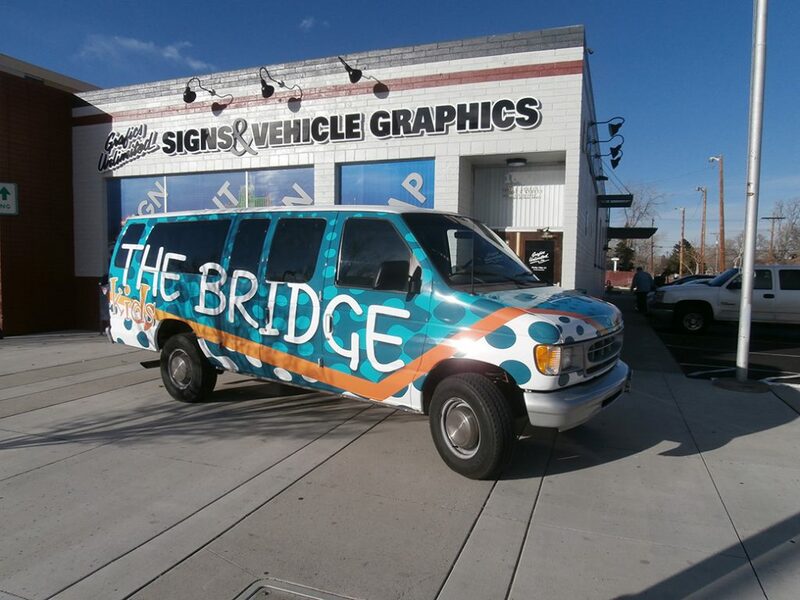 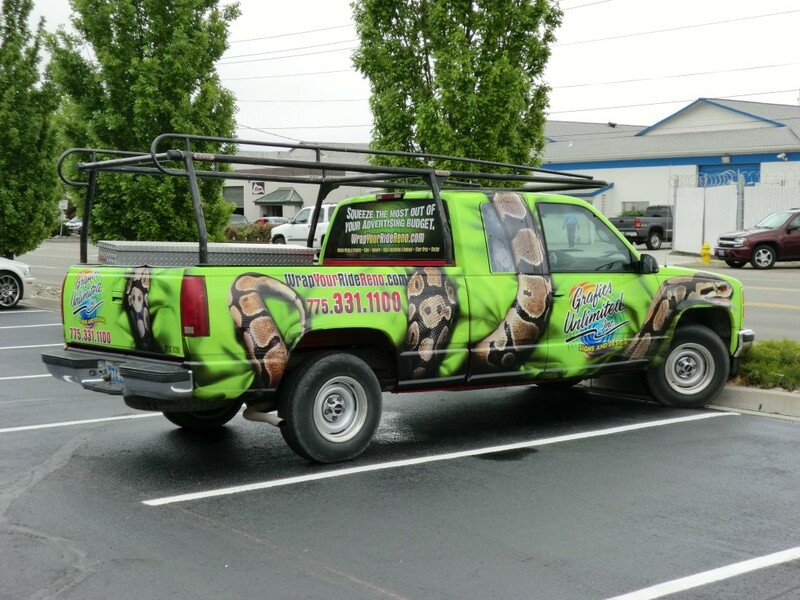 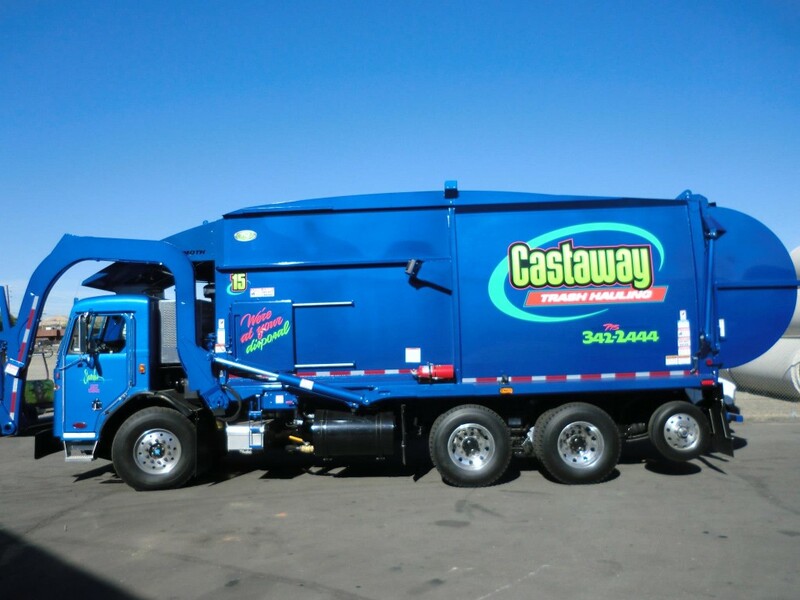 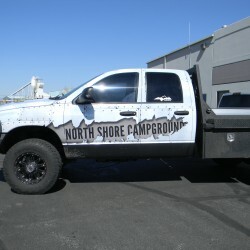 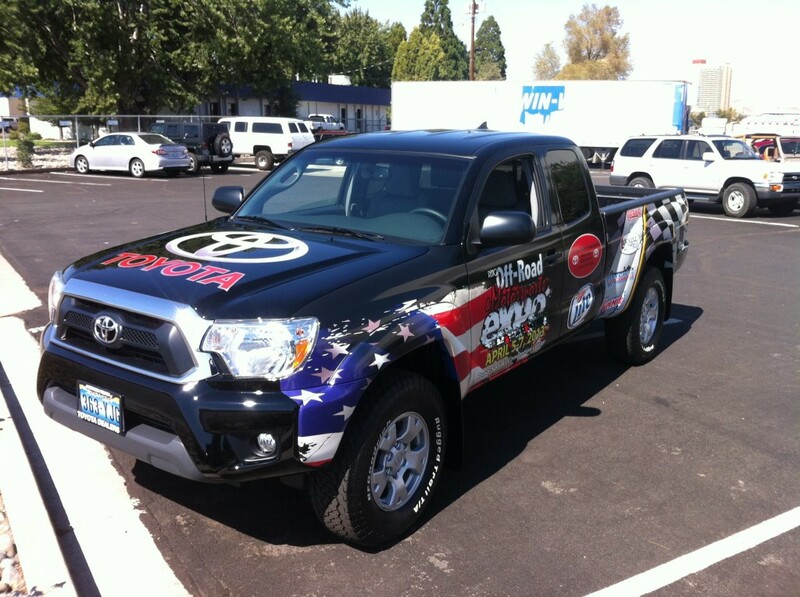 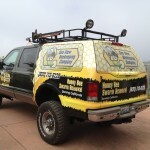 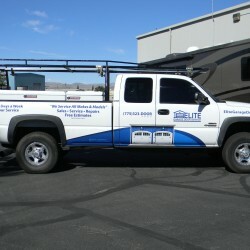 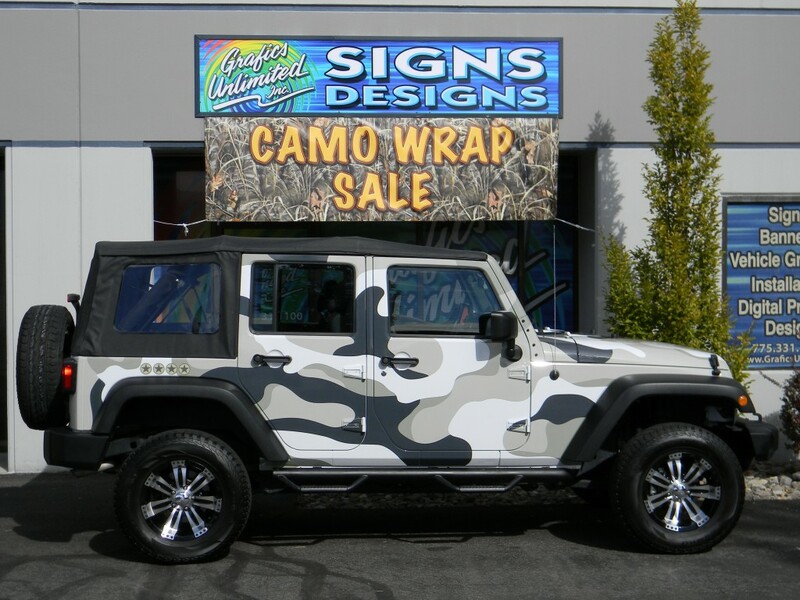 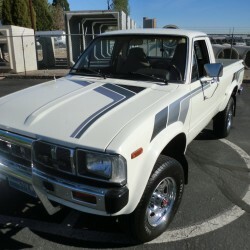 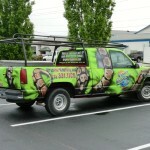 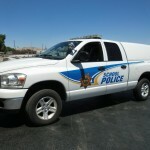 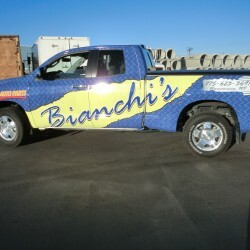 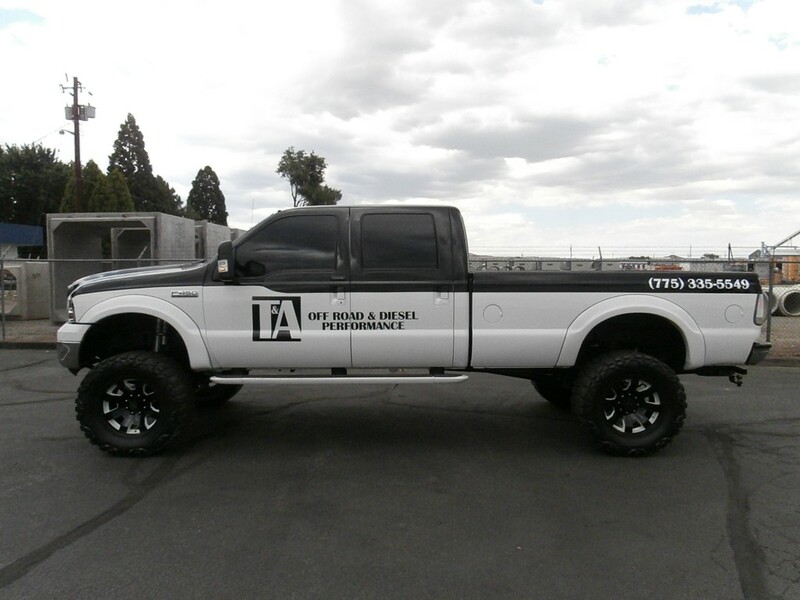 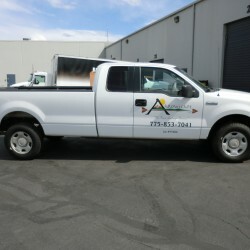 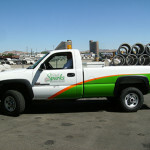 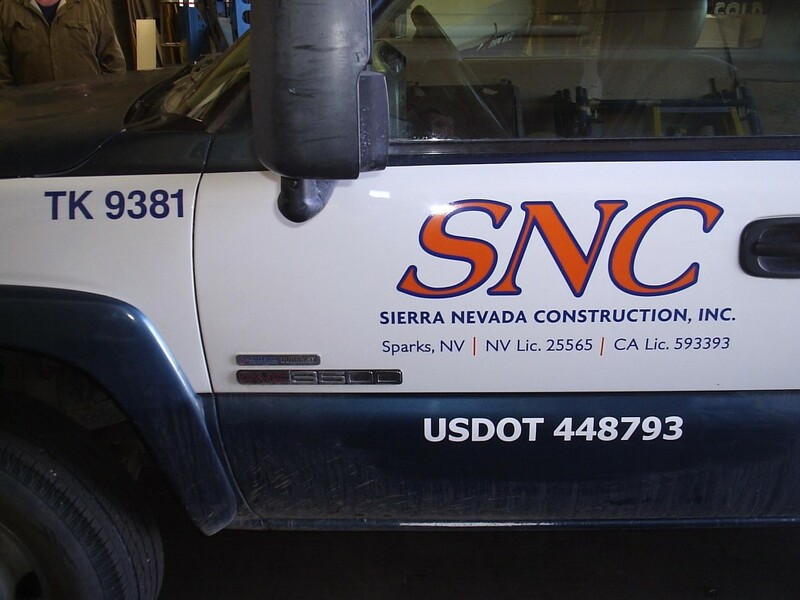 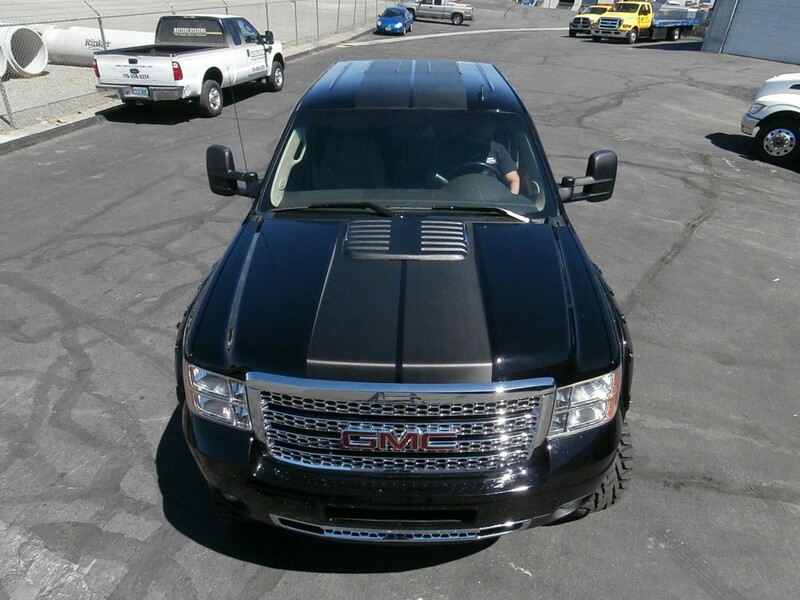 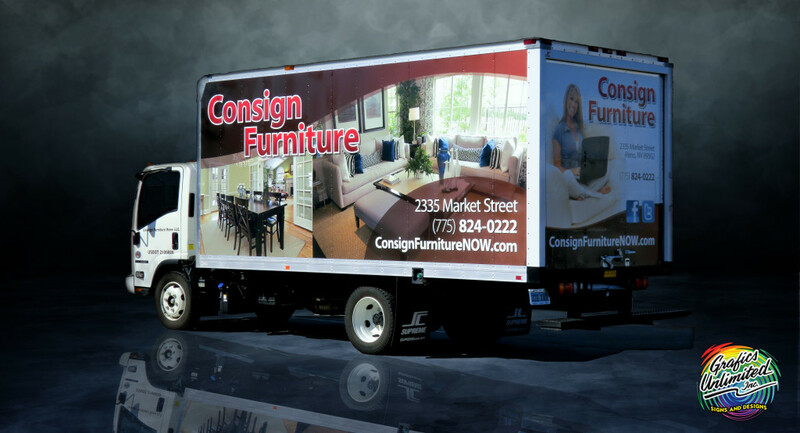 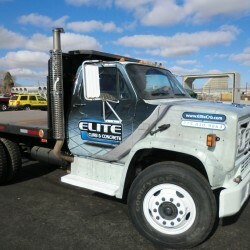 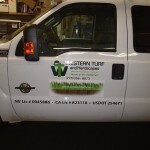 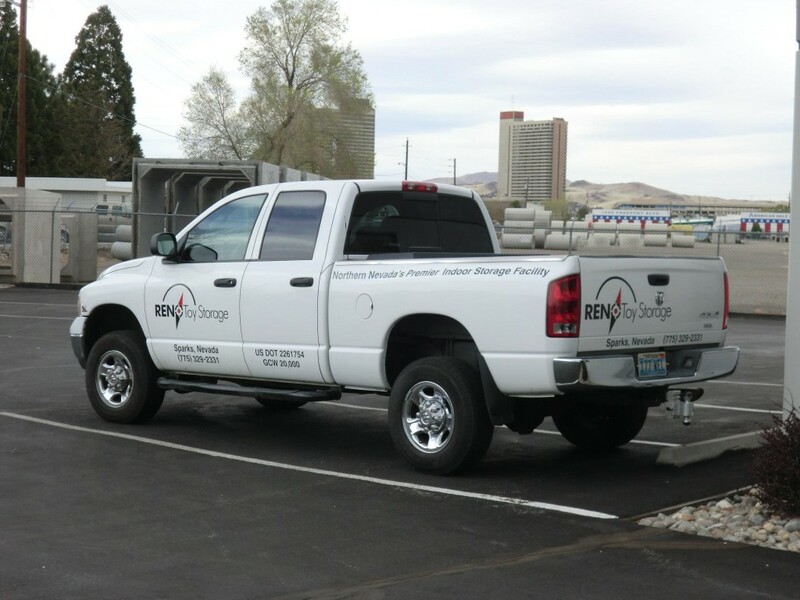 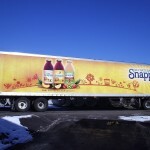 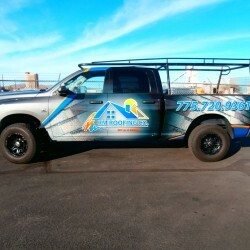 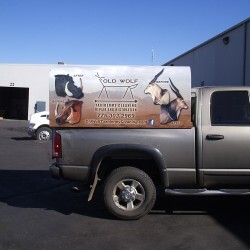 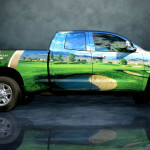 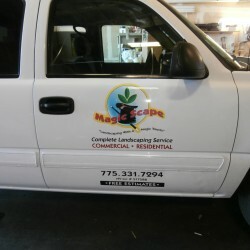 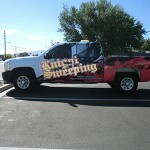 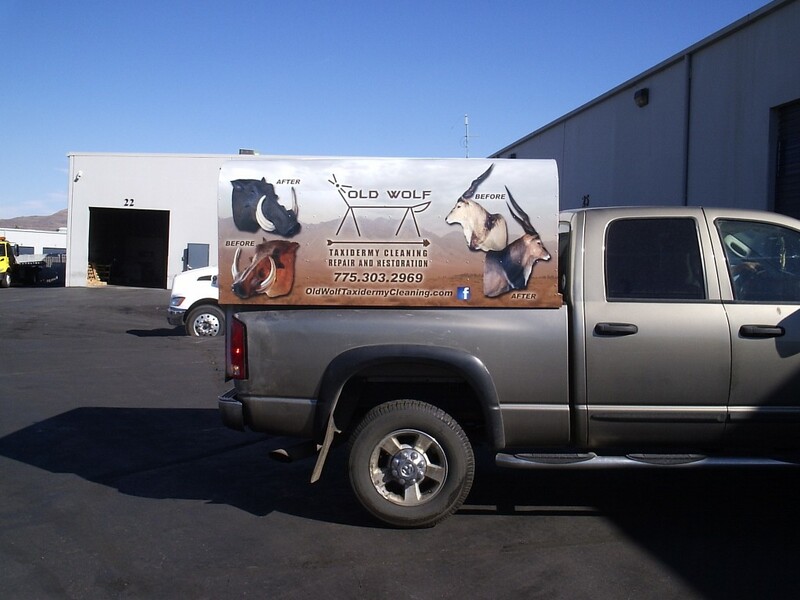 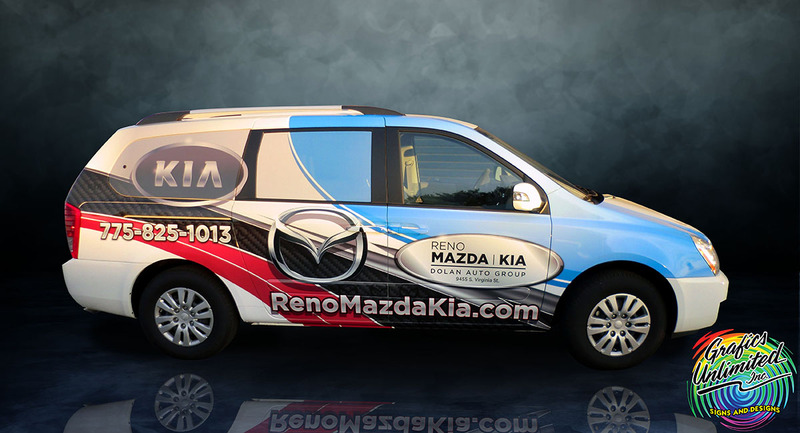 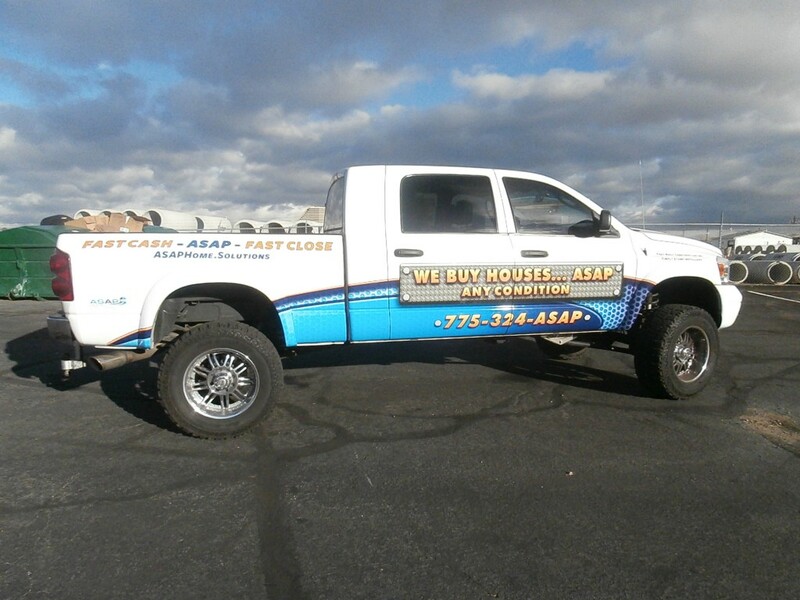 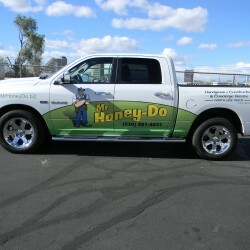 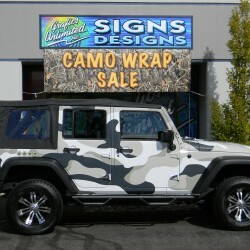 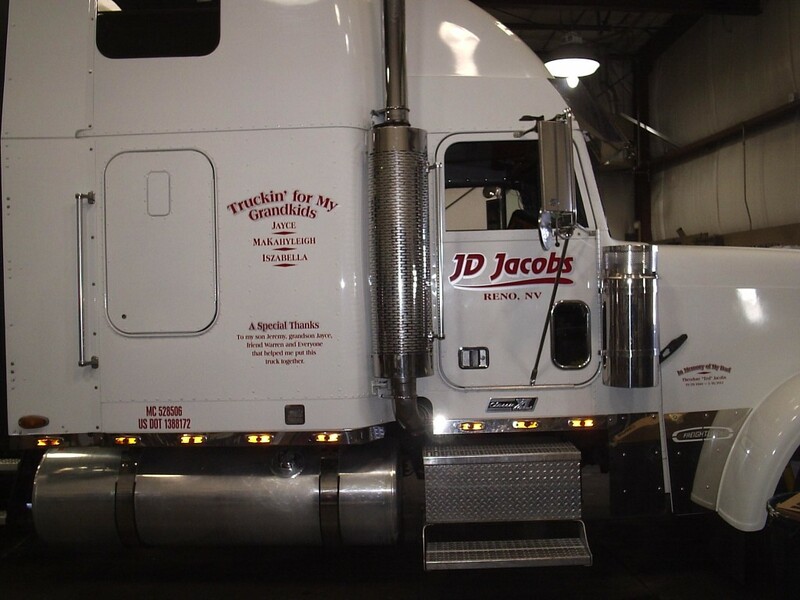 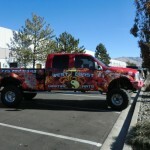 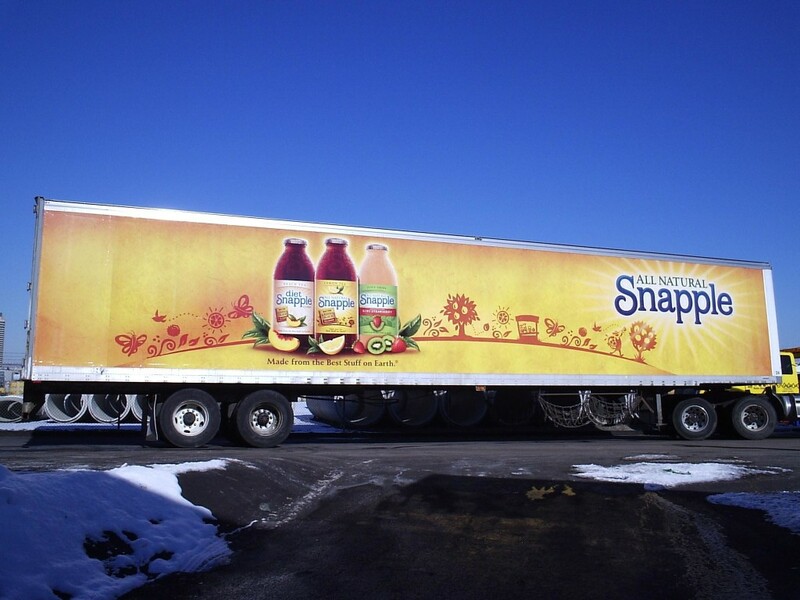 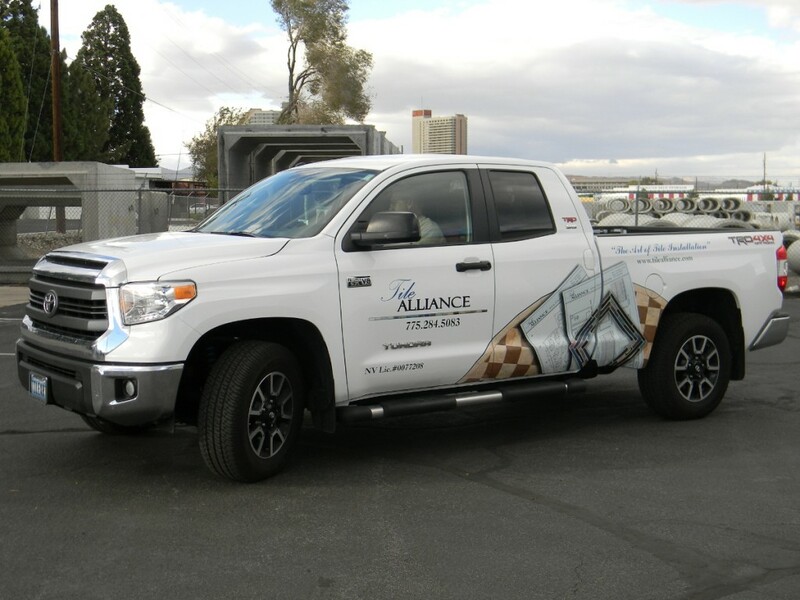 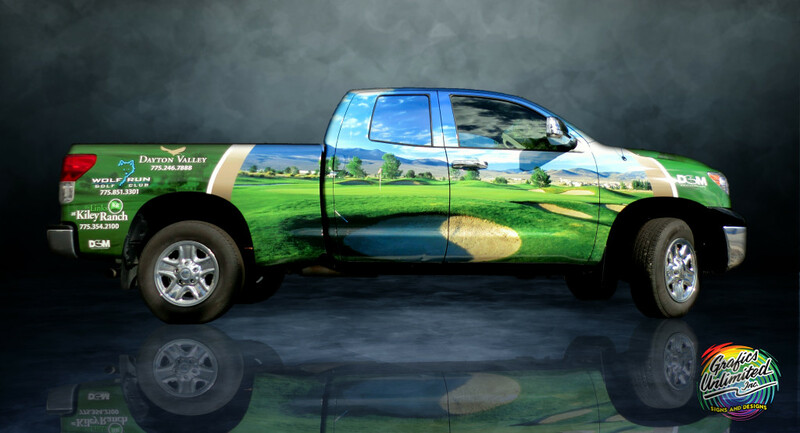 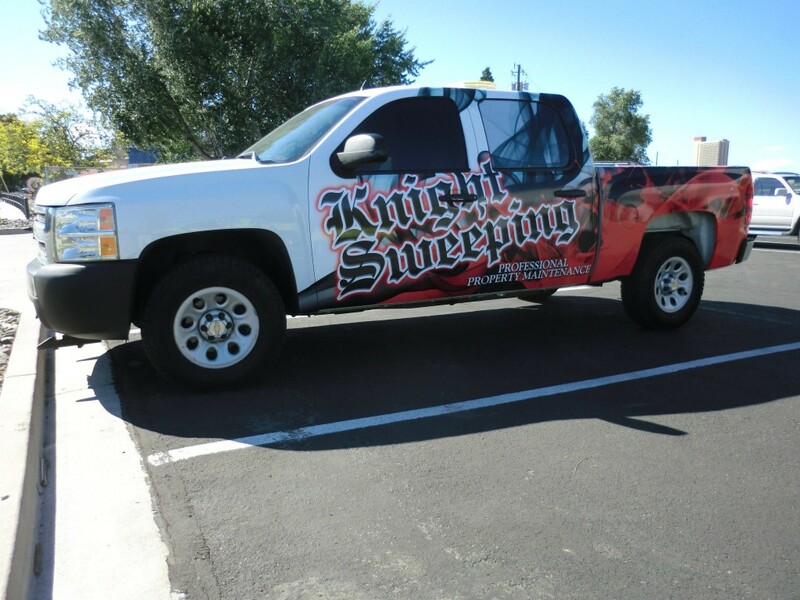 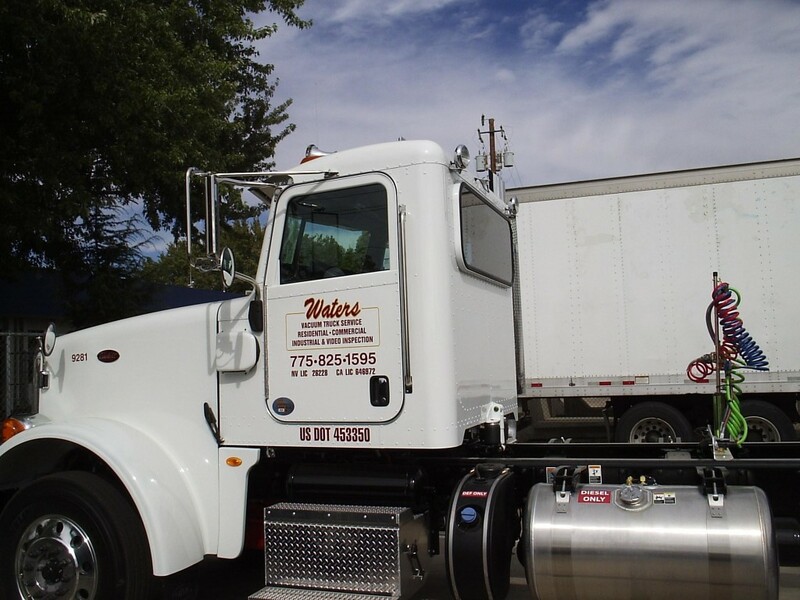 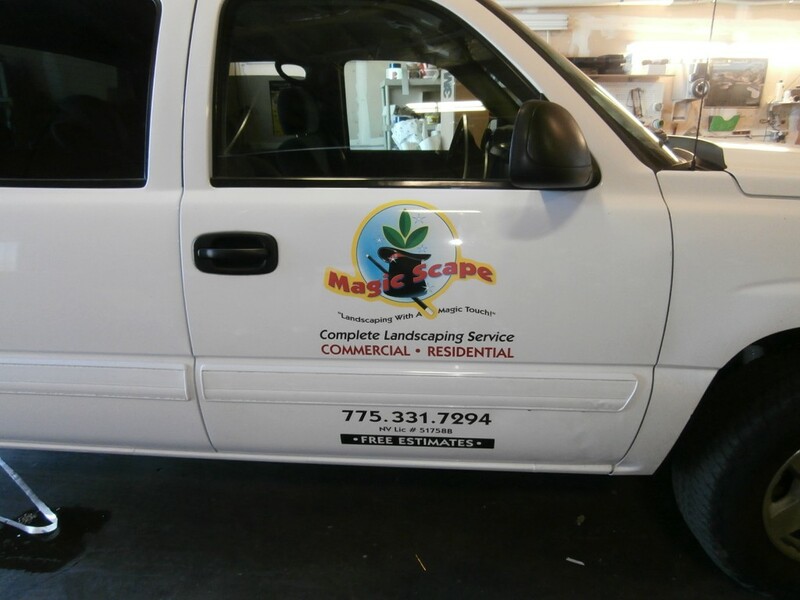 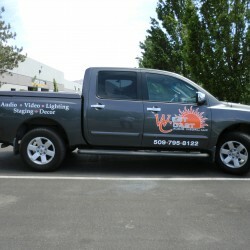 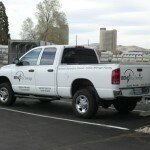 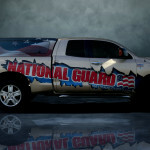 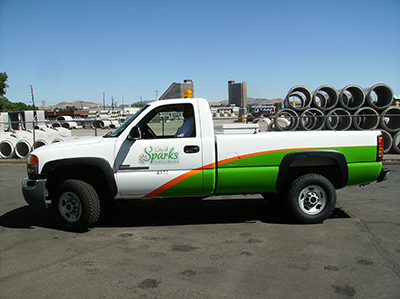 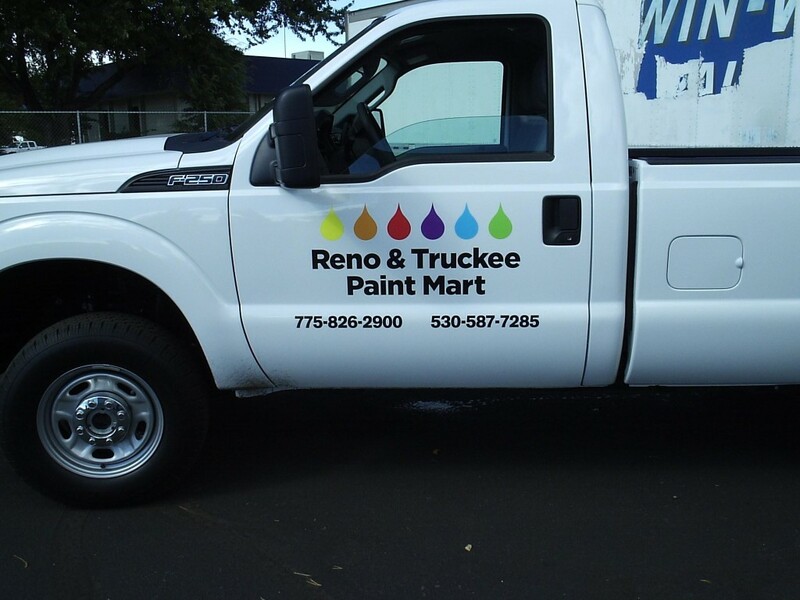 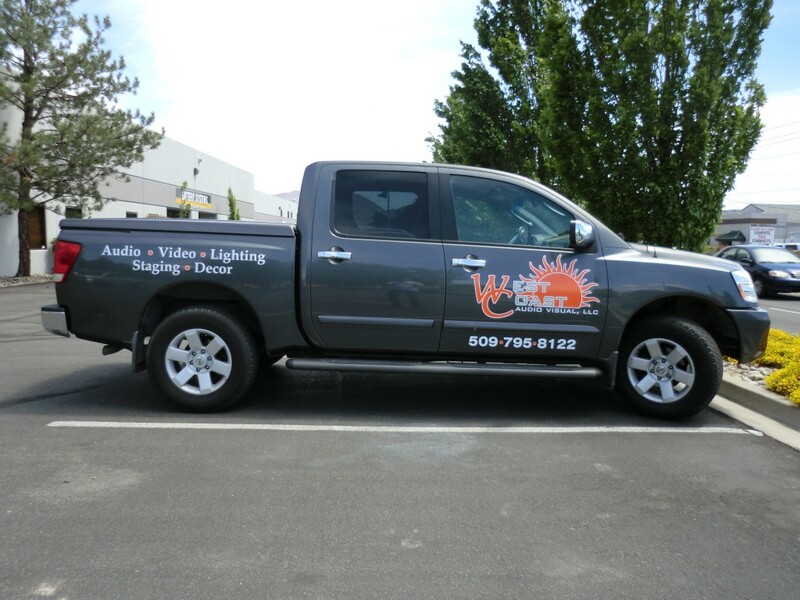 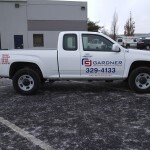 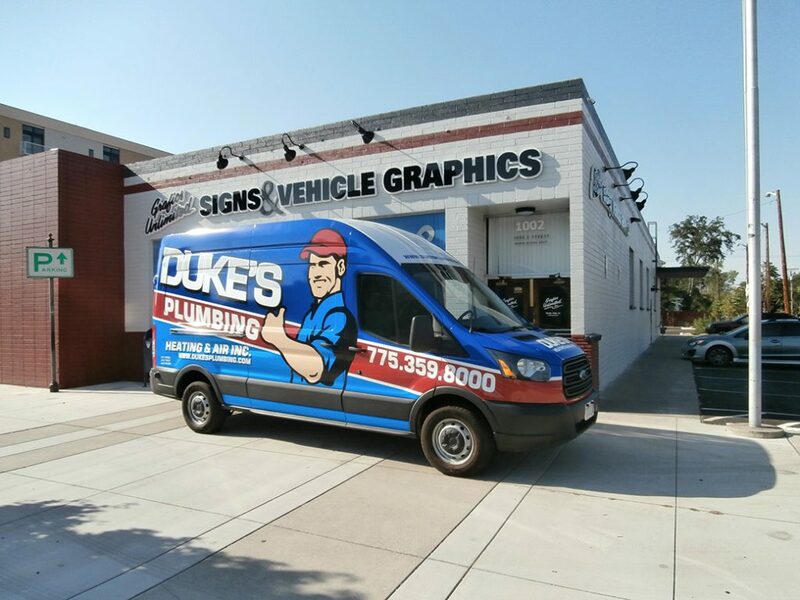 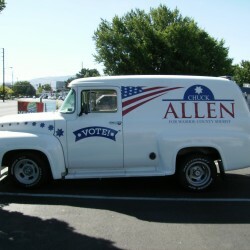 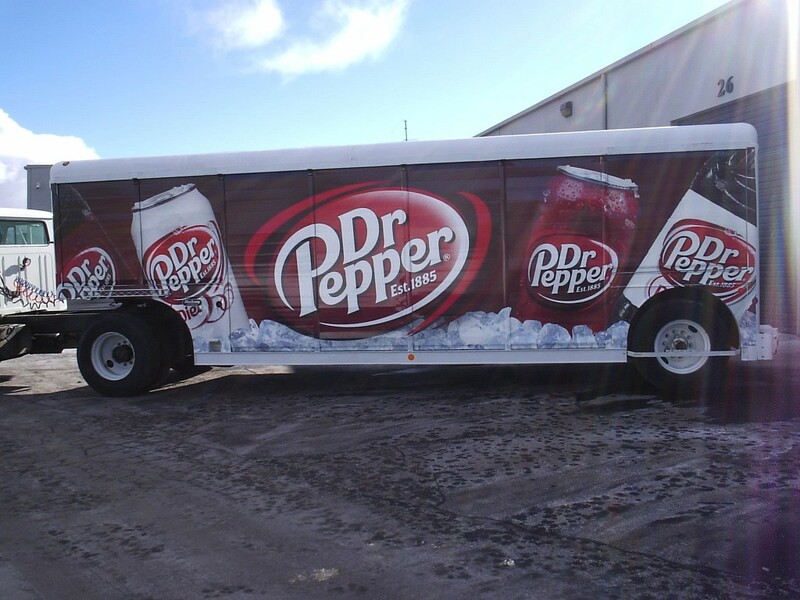 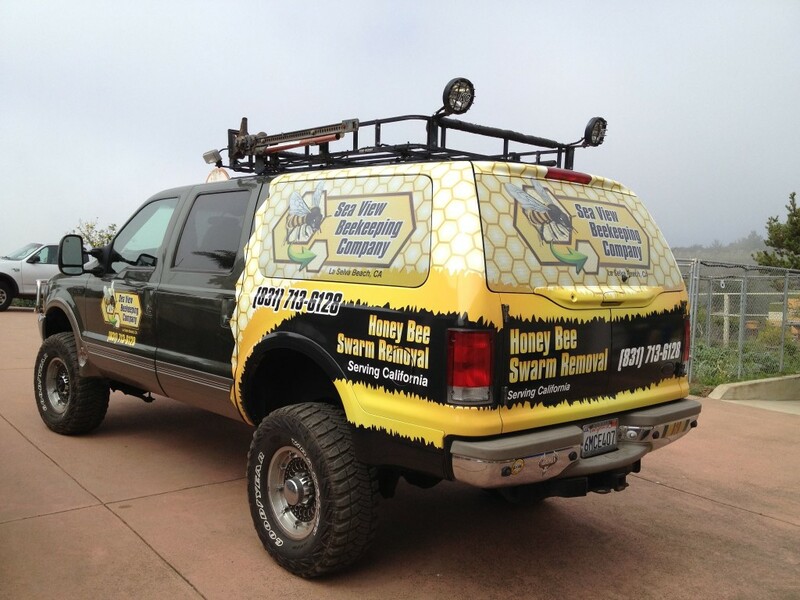 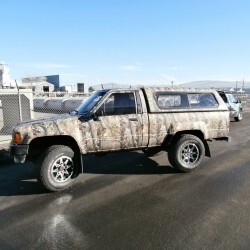 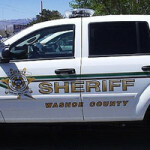 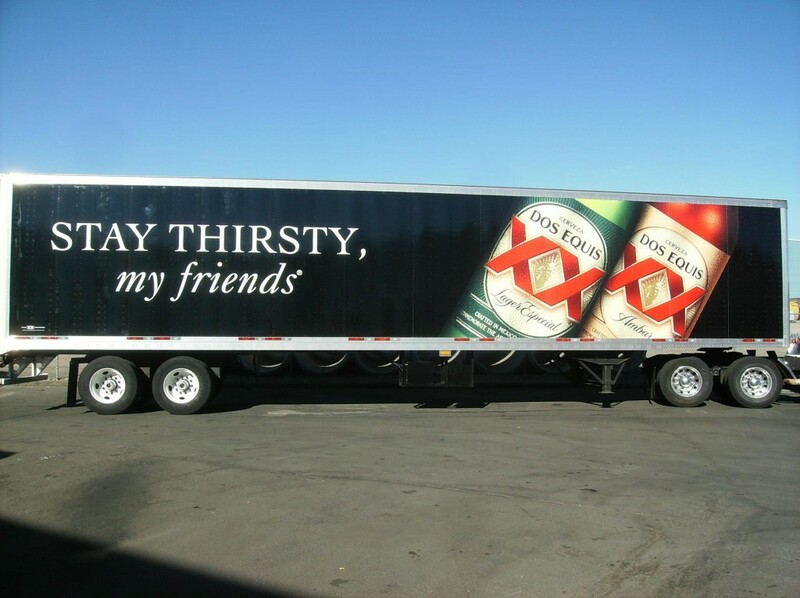 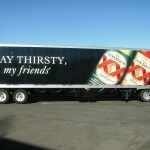 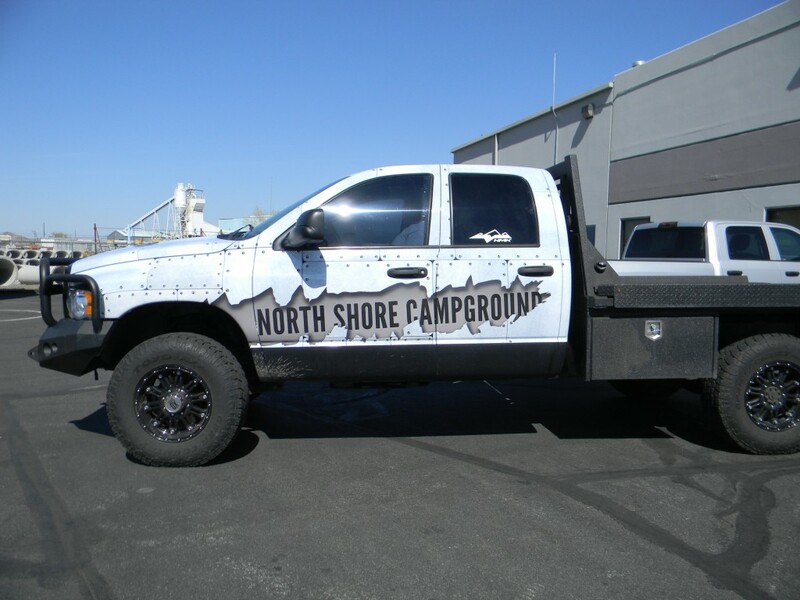 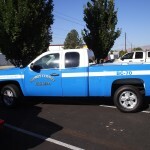 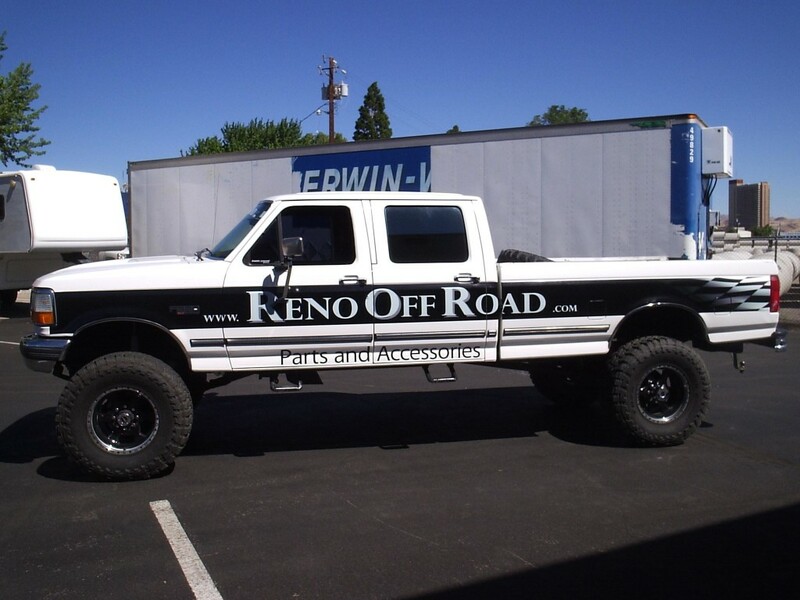 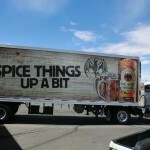 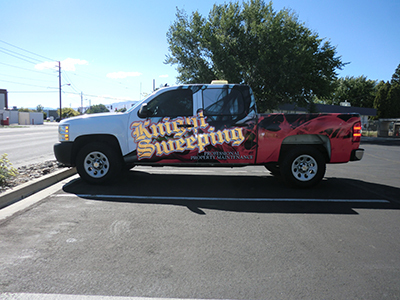 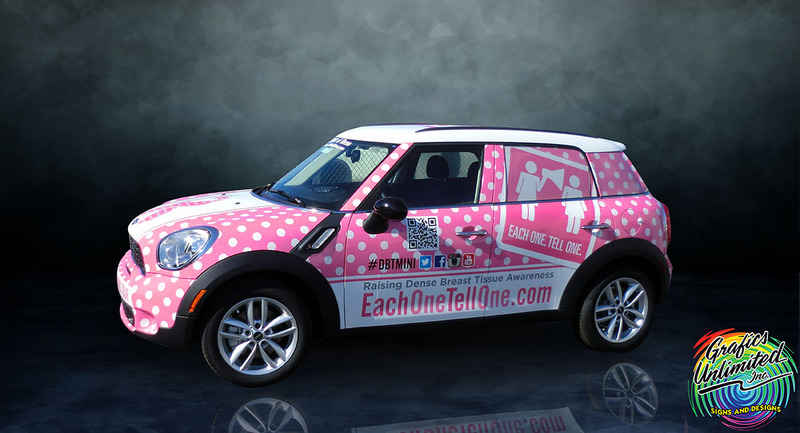 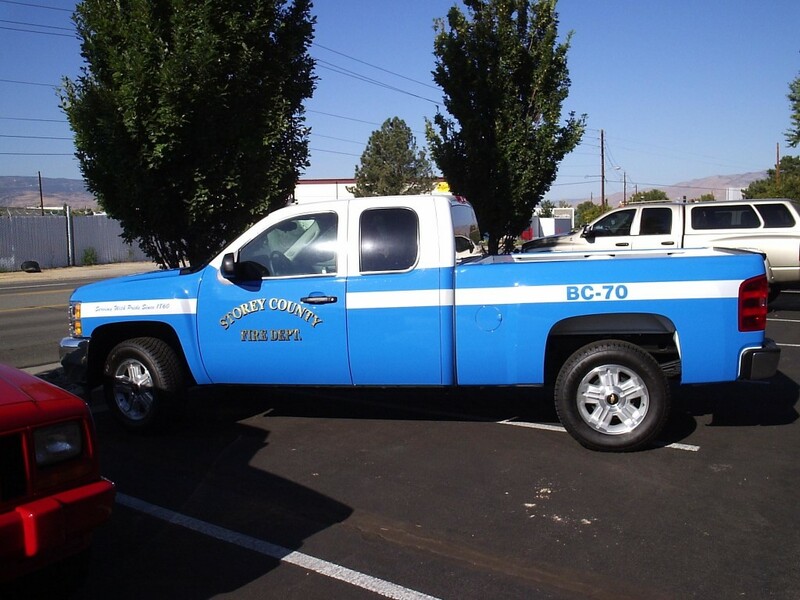 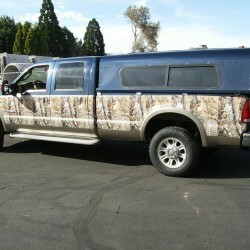 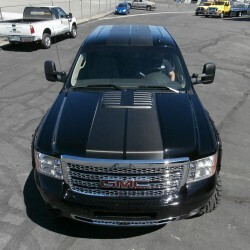 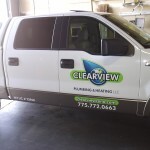 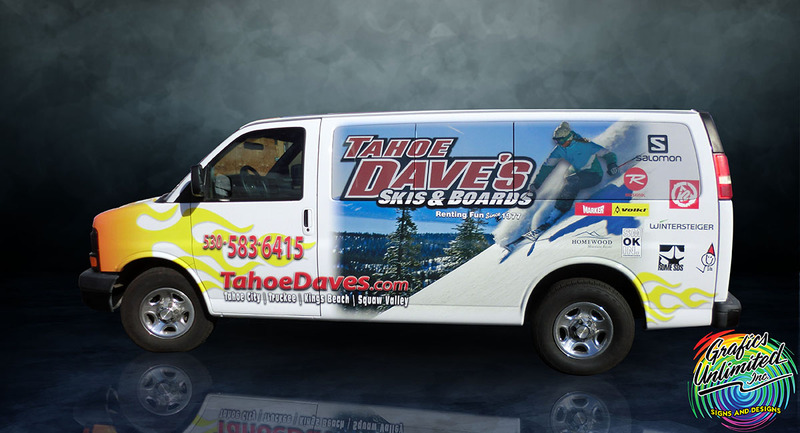 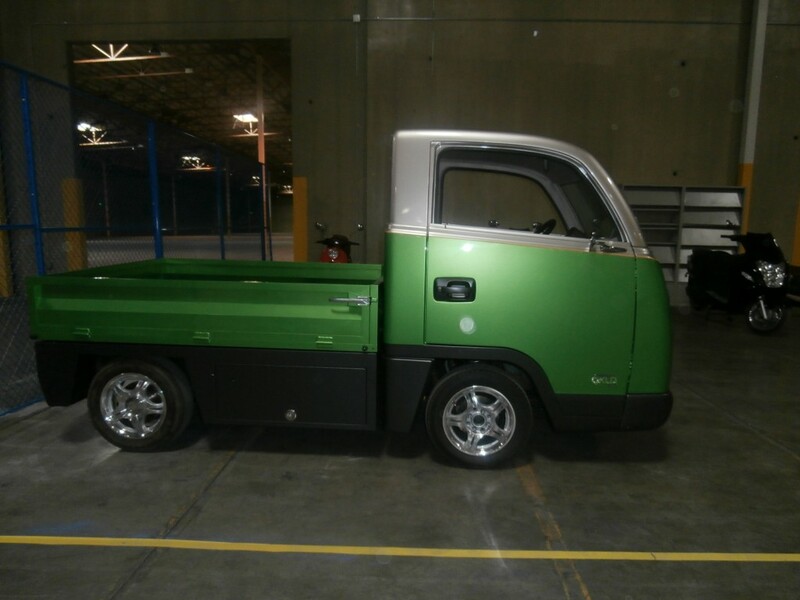 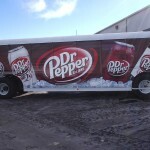 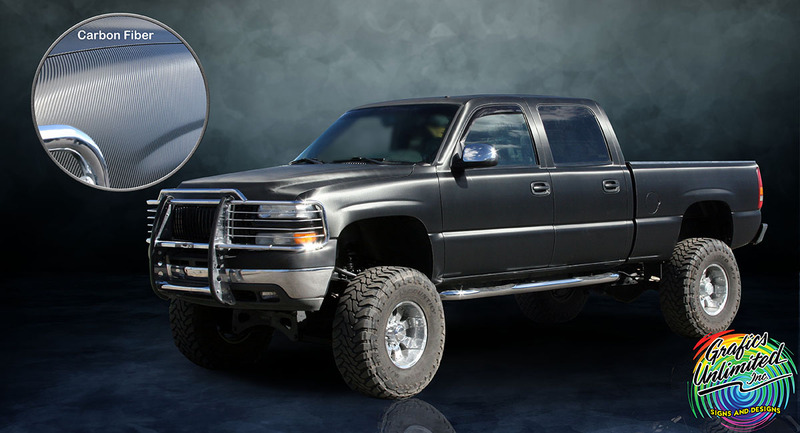 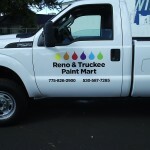 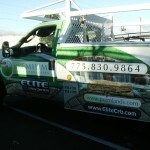 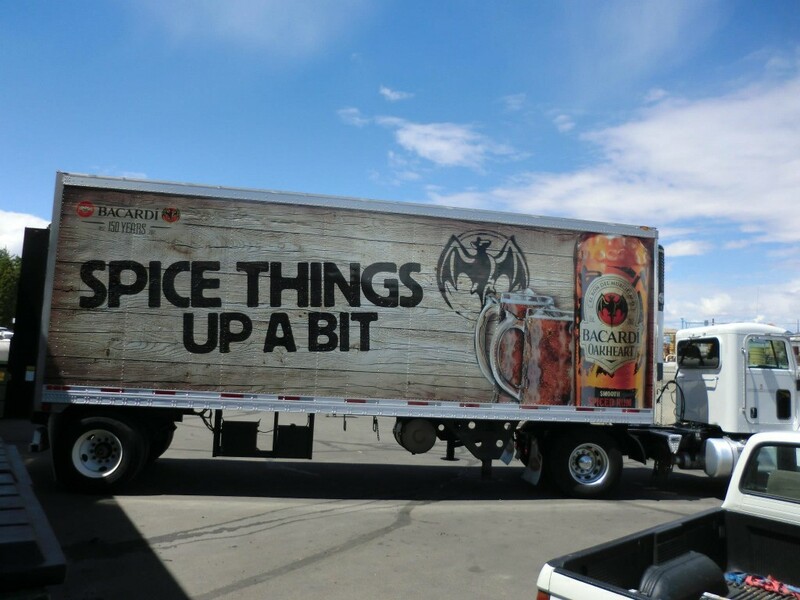 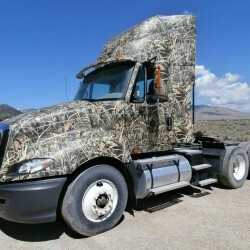 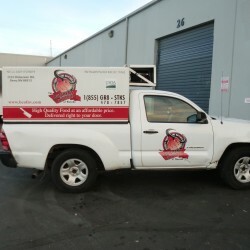 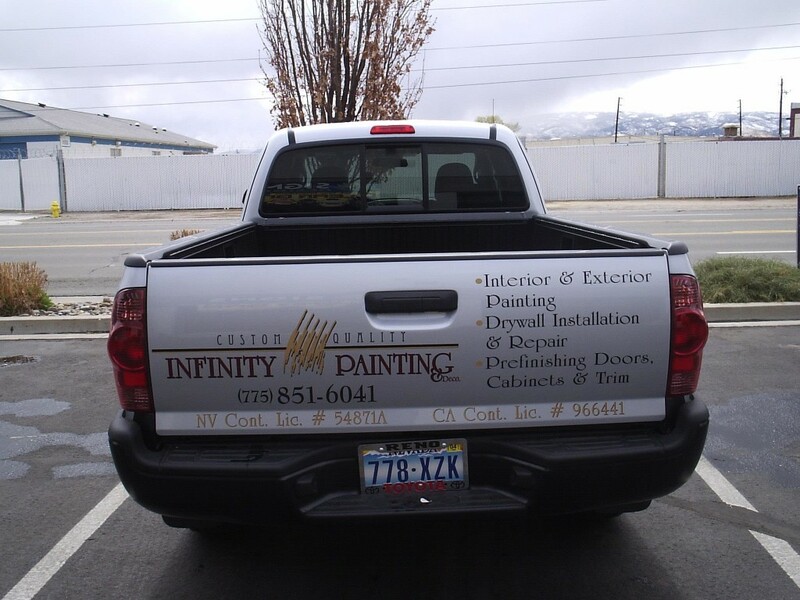 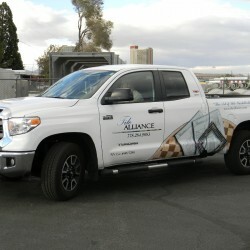 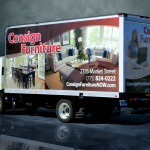 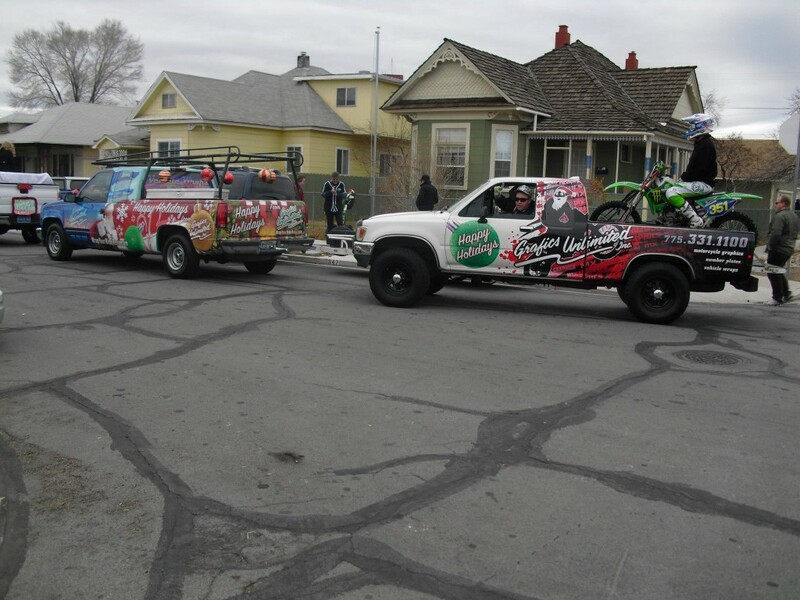 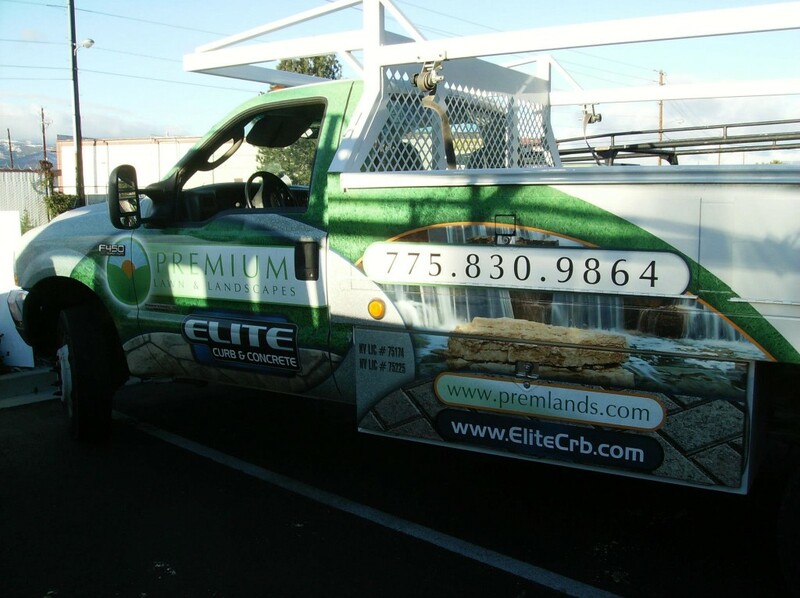 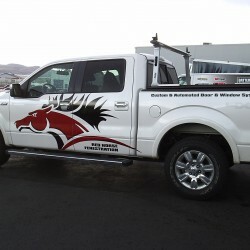 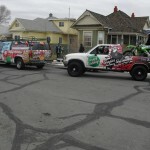 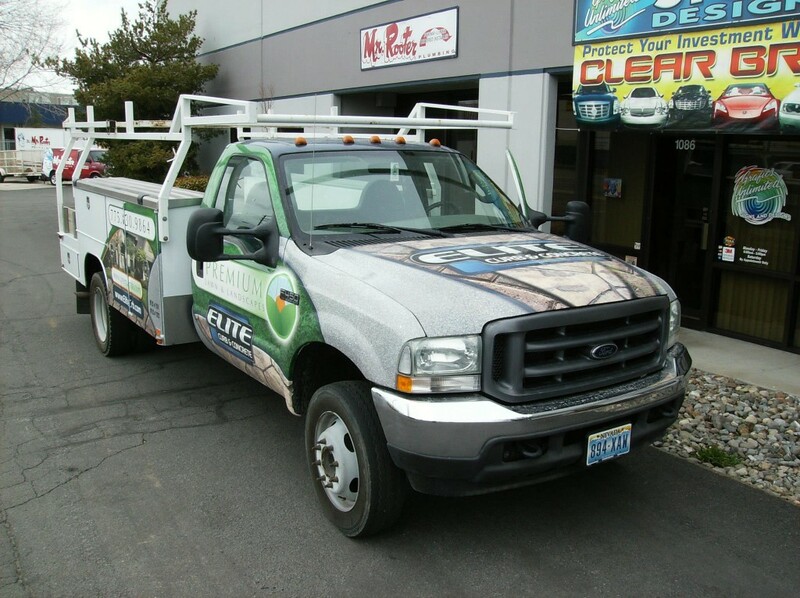 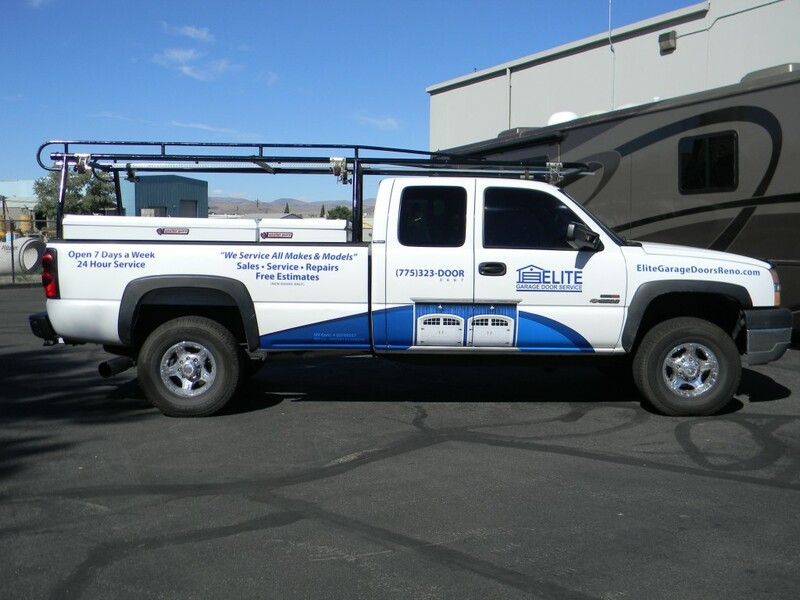 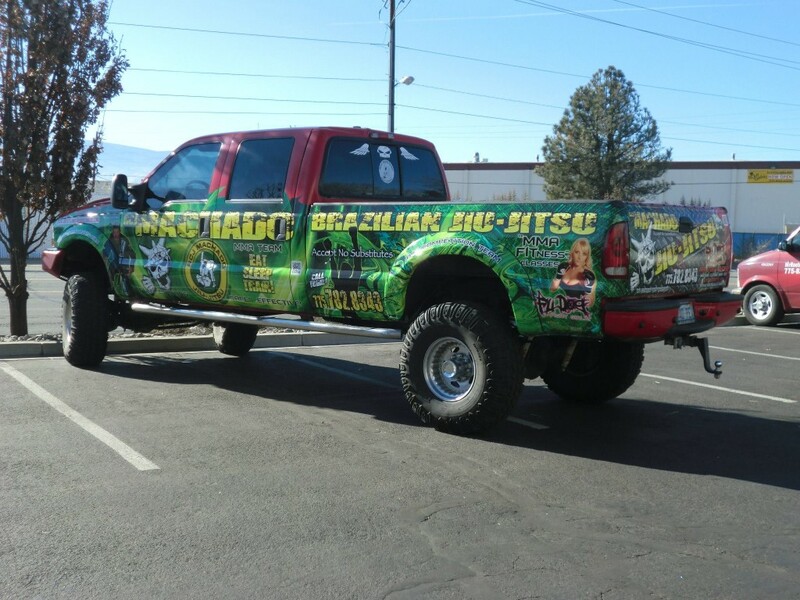 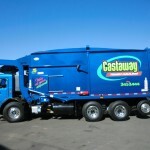 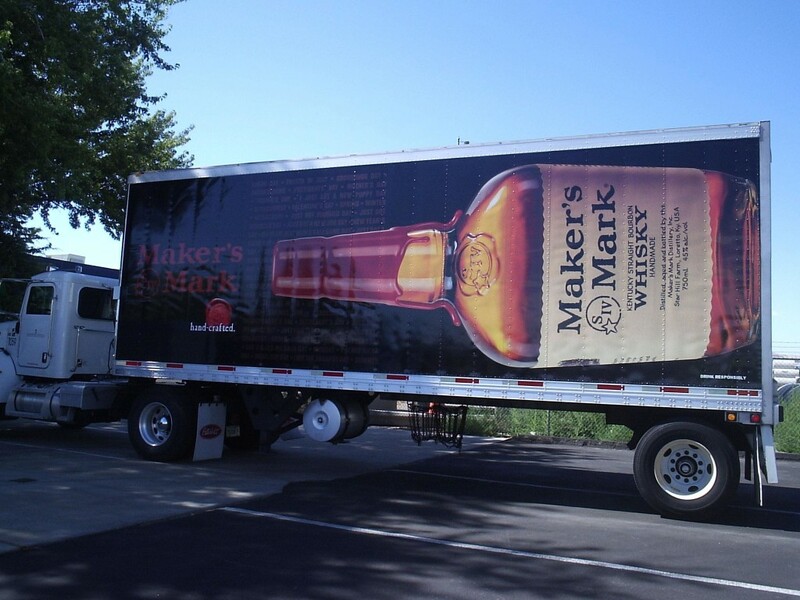 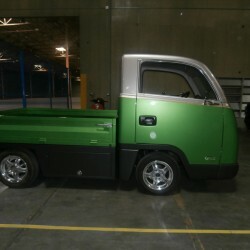 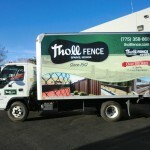 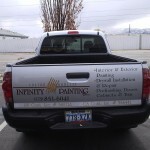 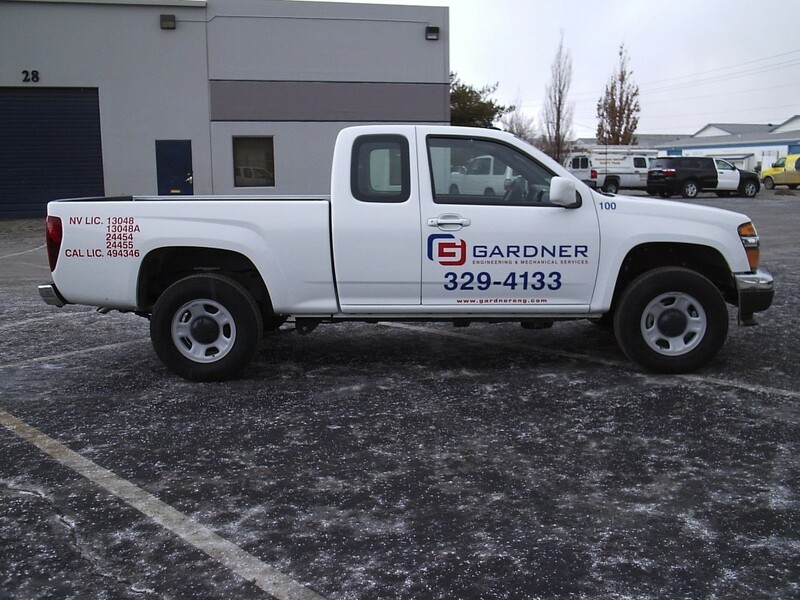 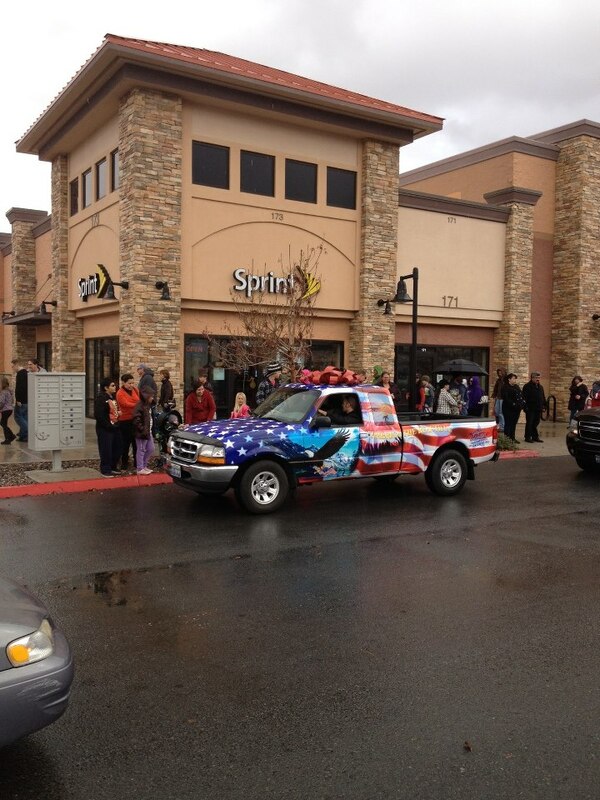 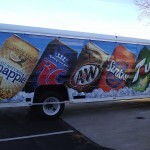 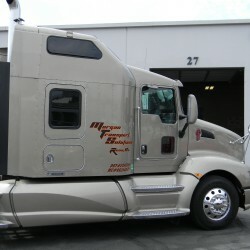 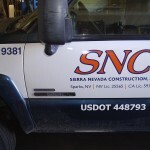 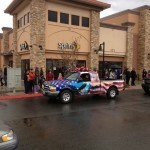 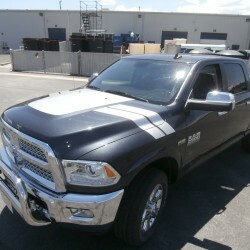 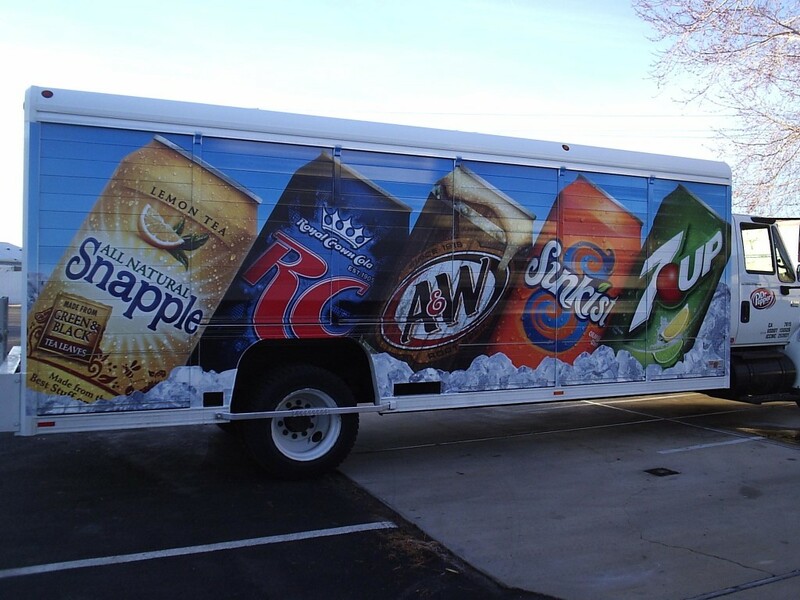 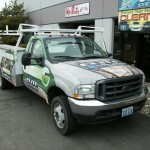 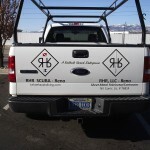 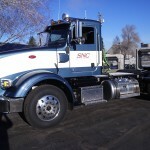 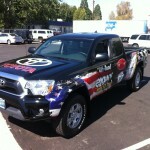 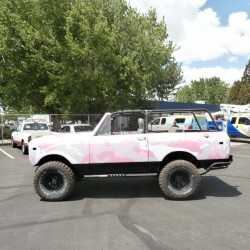 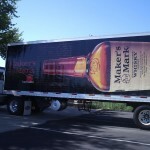 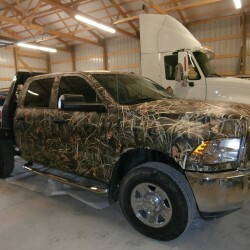 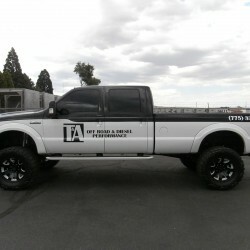 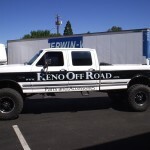 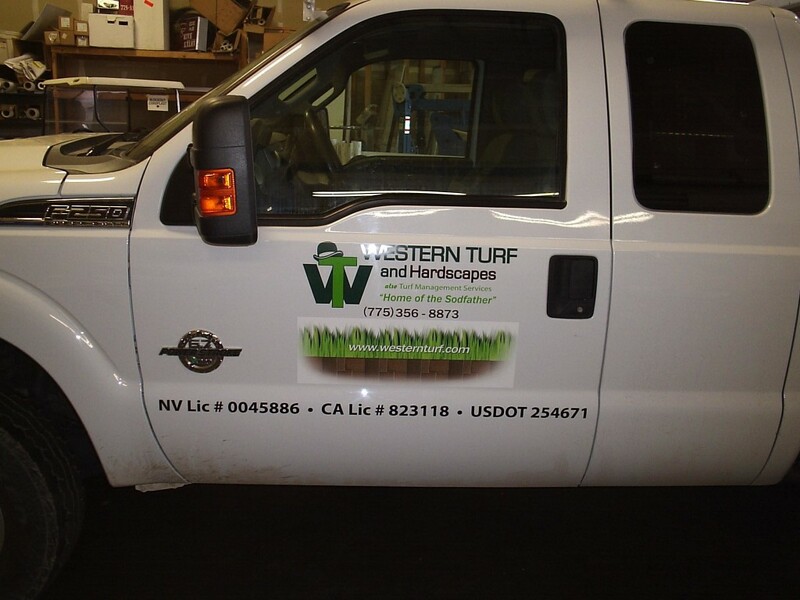 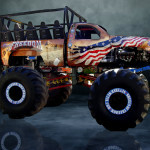 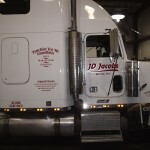 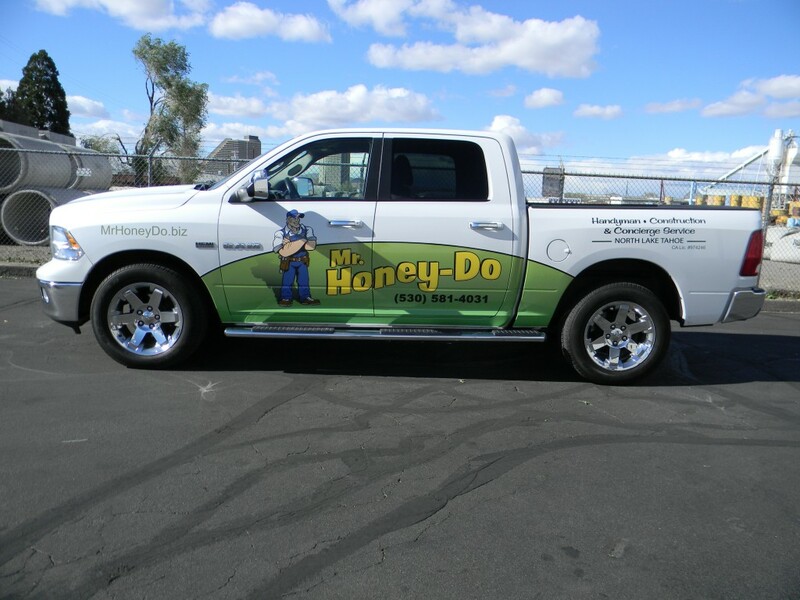 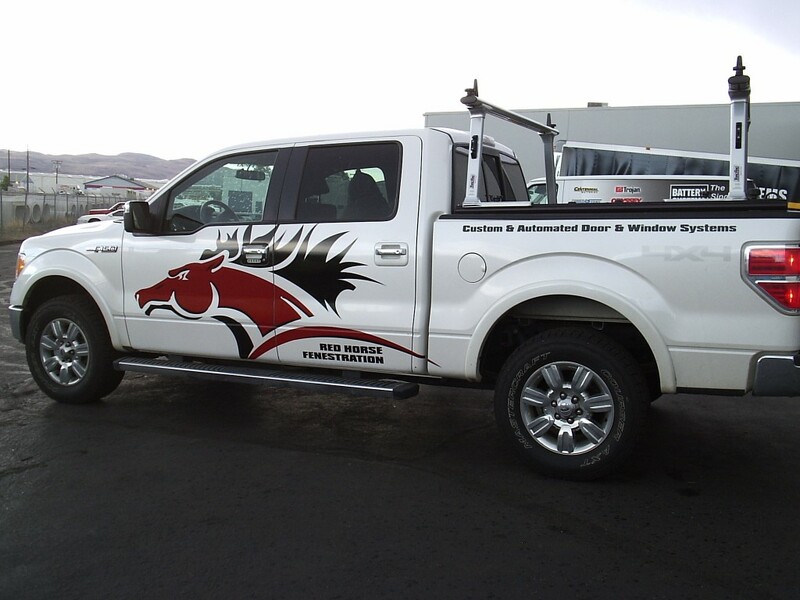 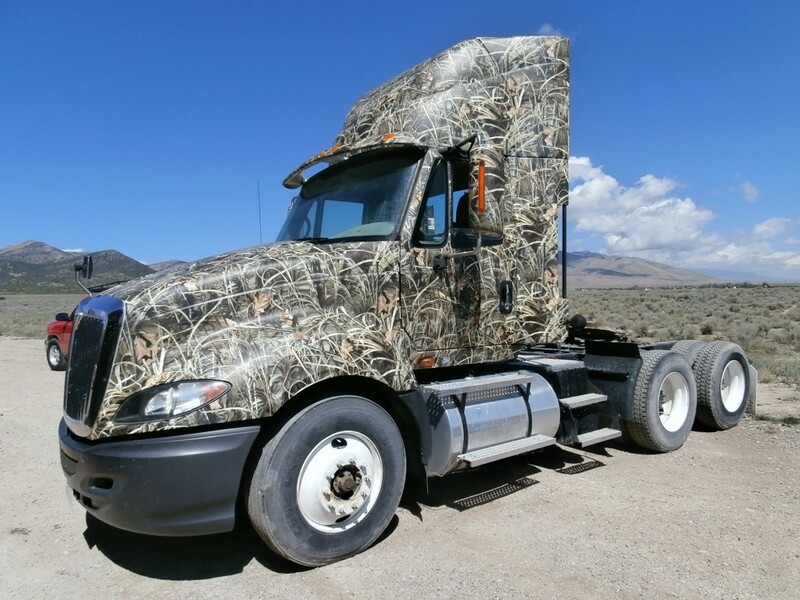 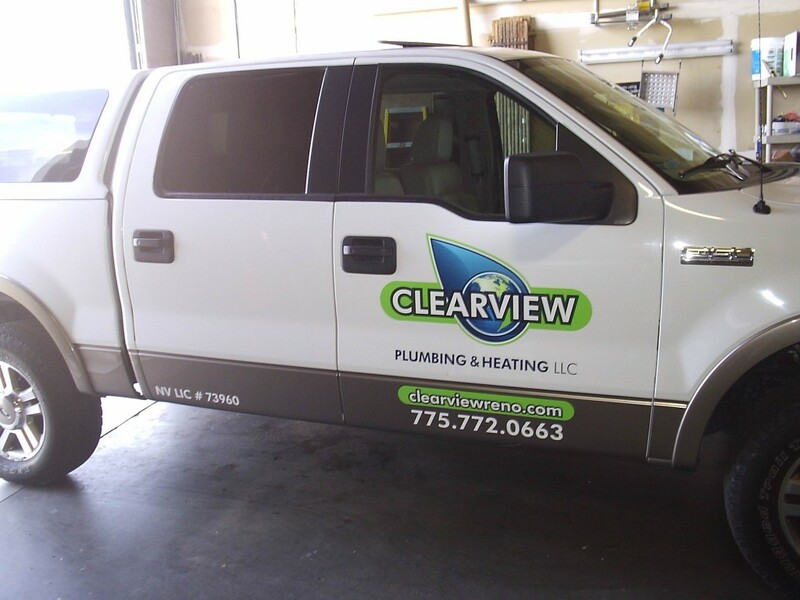 Truck Wraps and Vinyl Decals are a great way to market your company and stand out in a crowd. 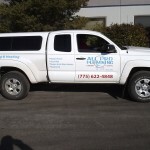 They come in all shapes and sizes and Grafics Unlimited will talk to you about your goals and help you determine the right size, material and placement for your company. 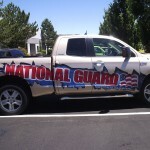 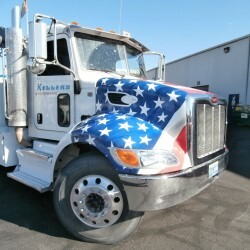 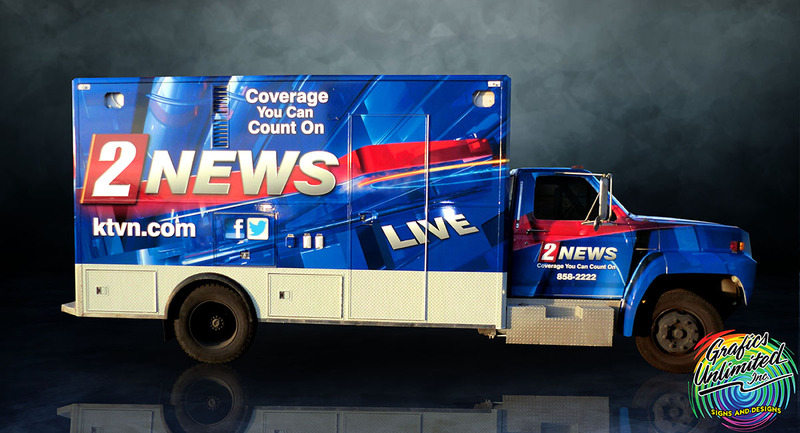 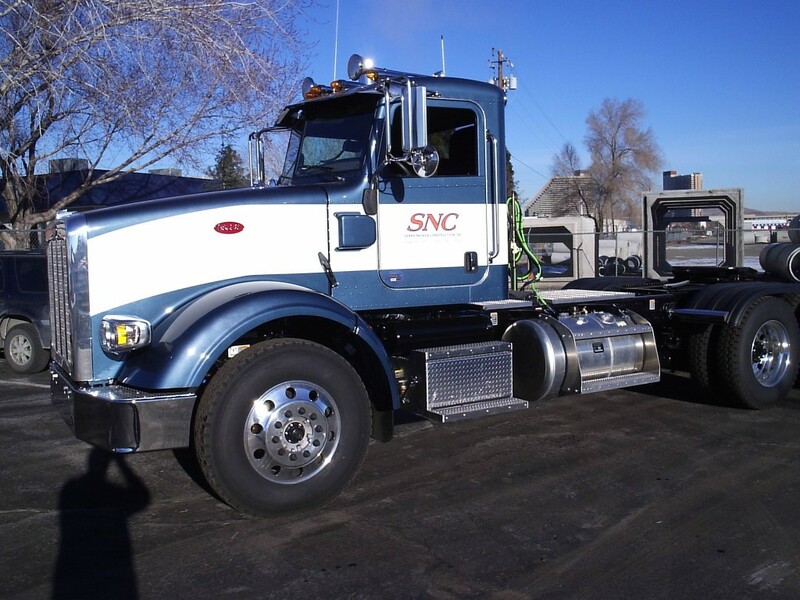 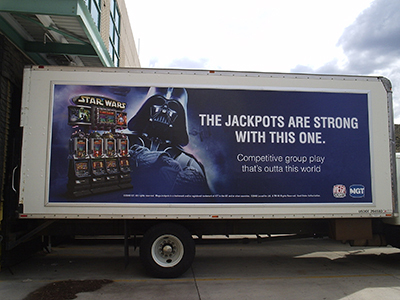 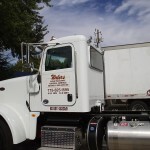 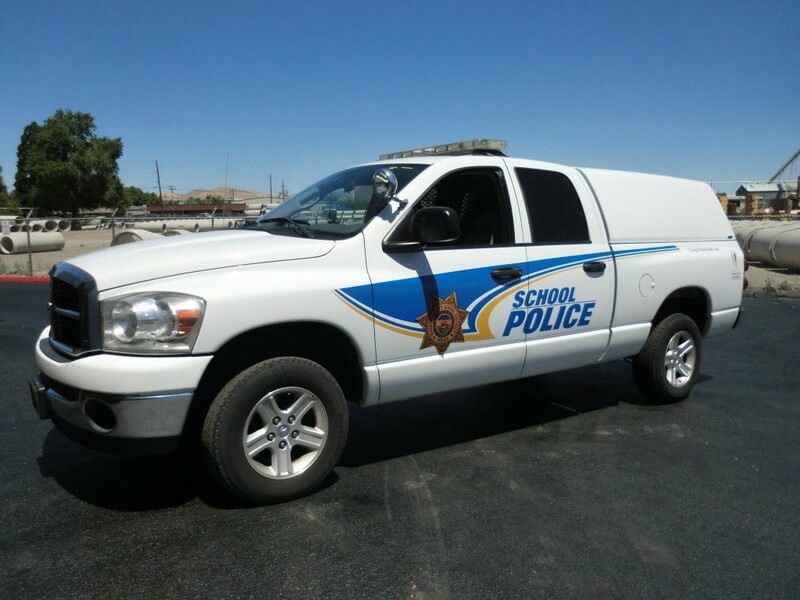 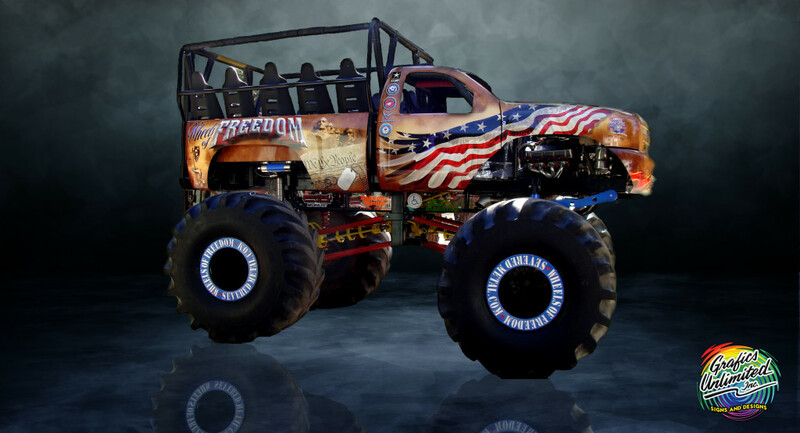 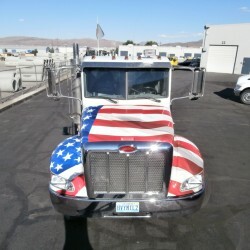 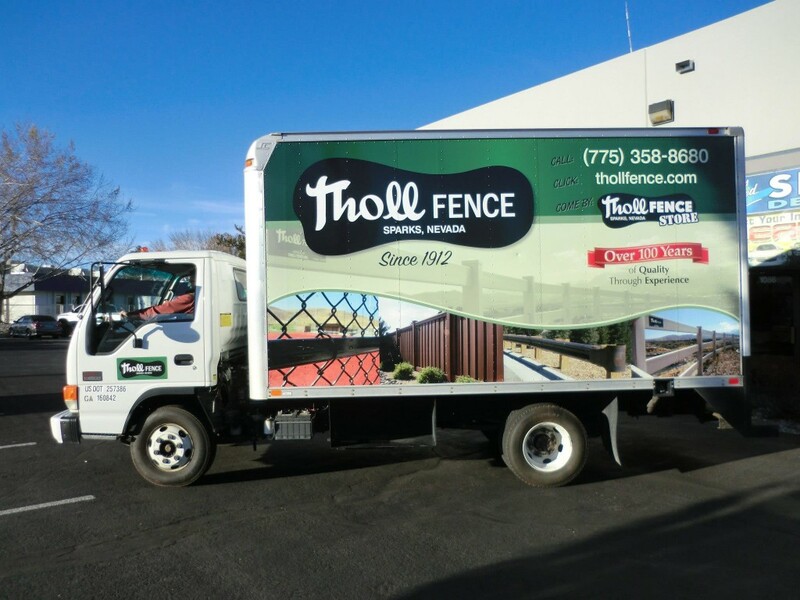 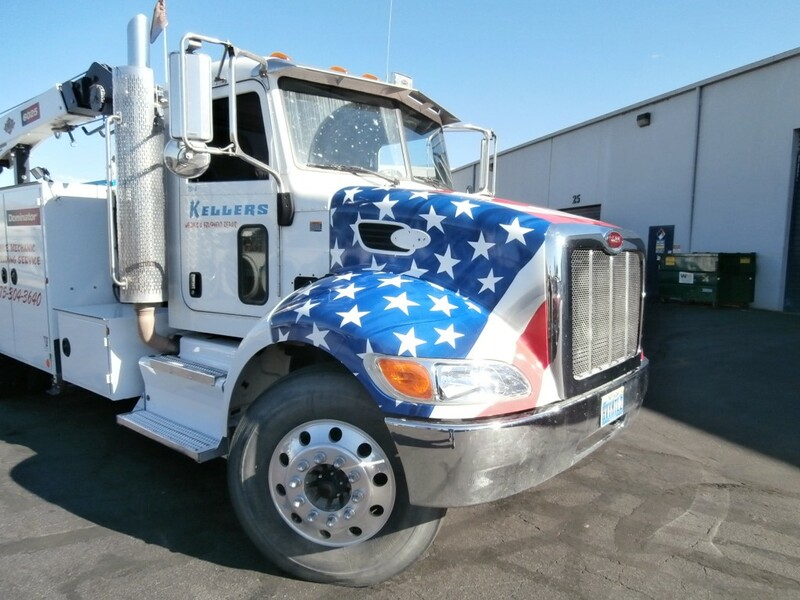 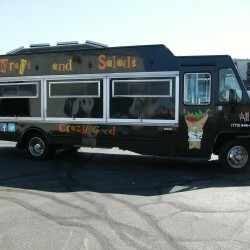 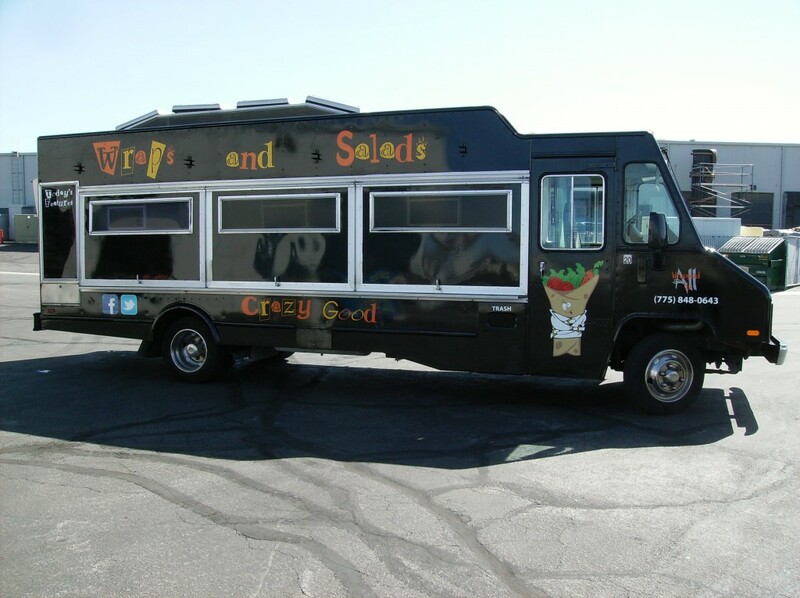 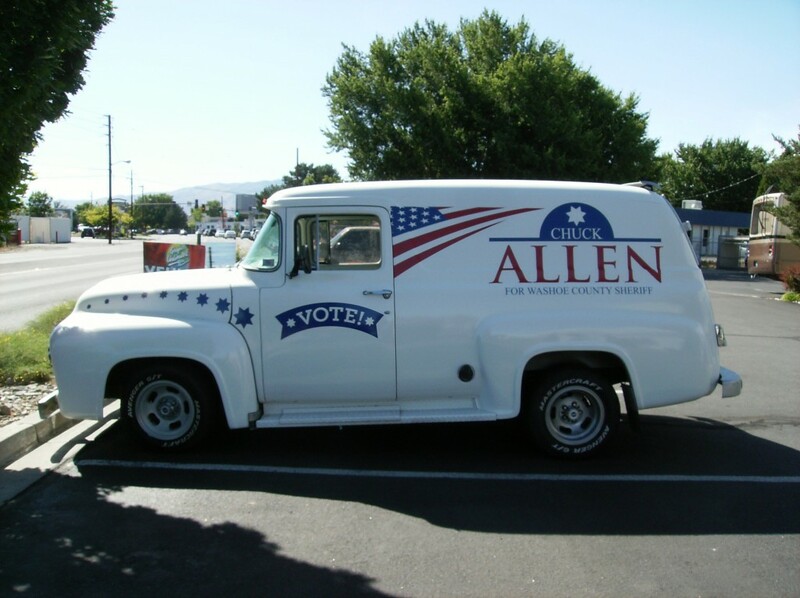 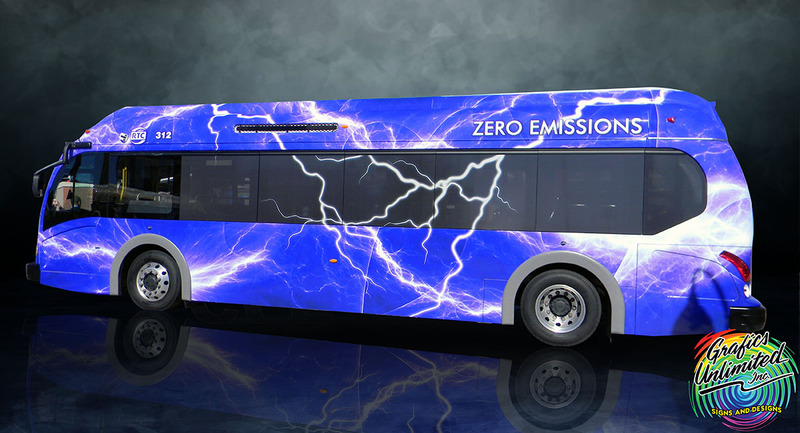 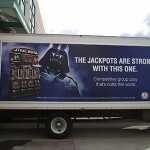 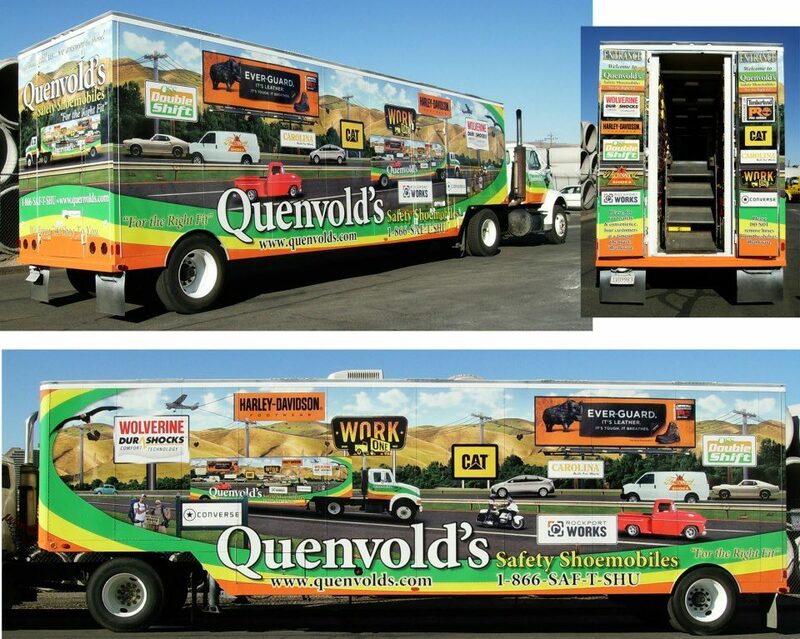 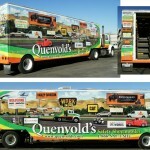 Please see some of our previous Truck Wrap projects below. 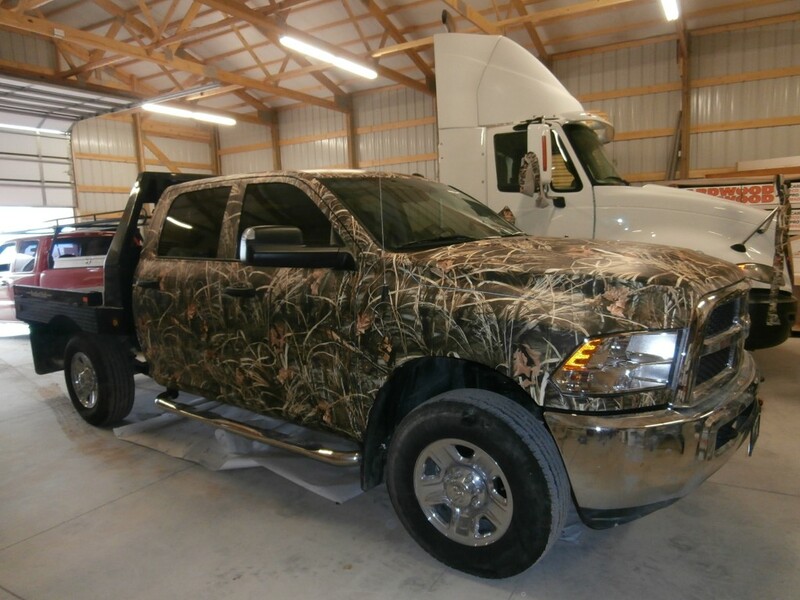 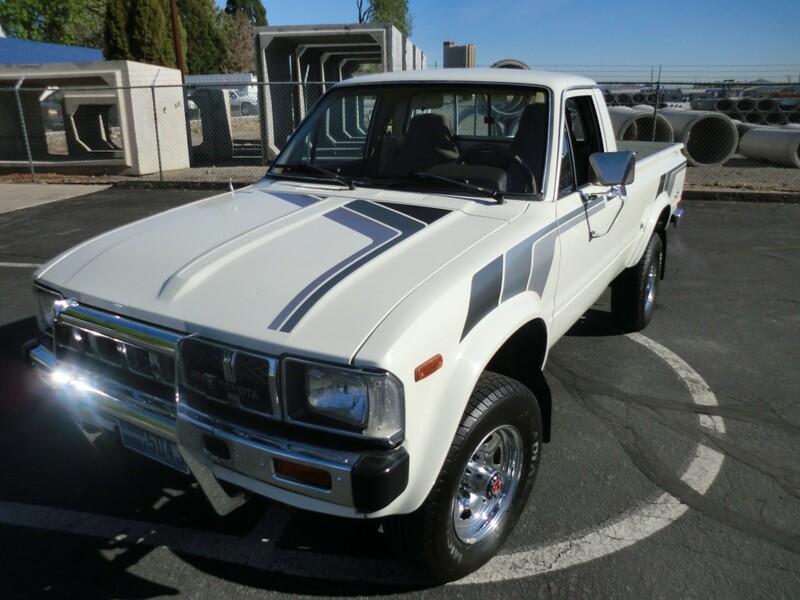 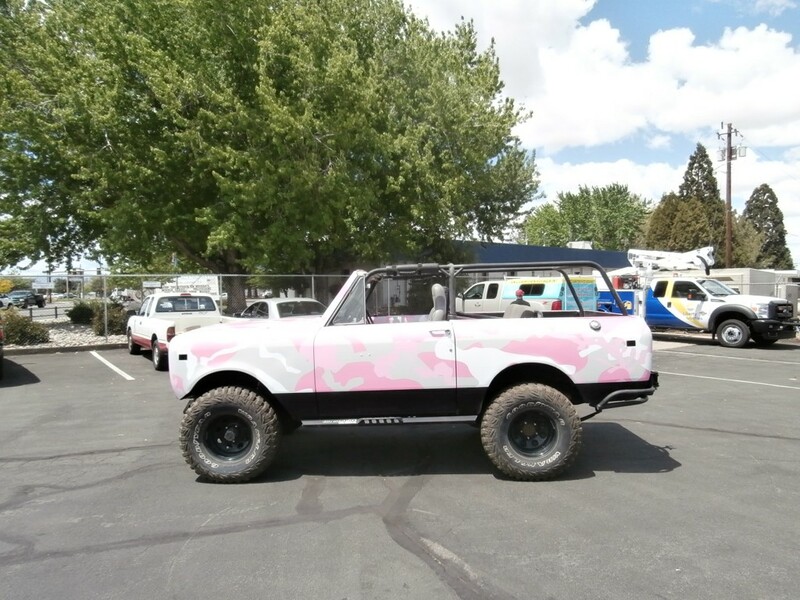 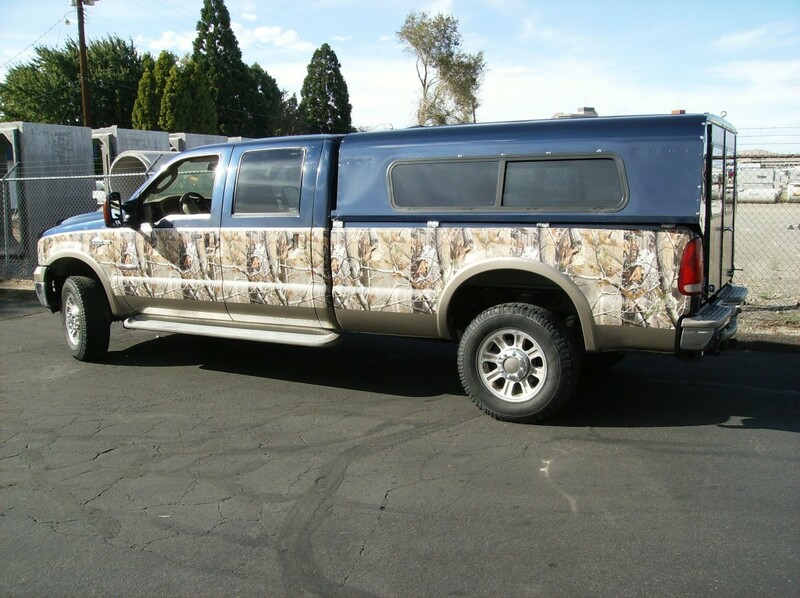 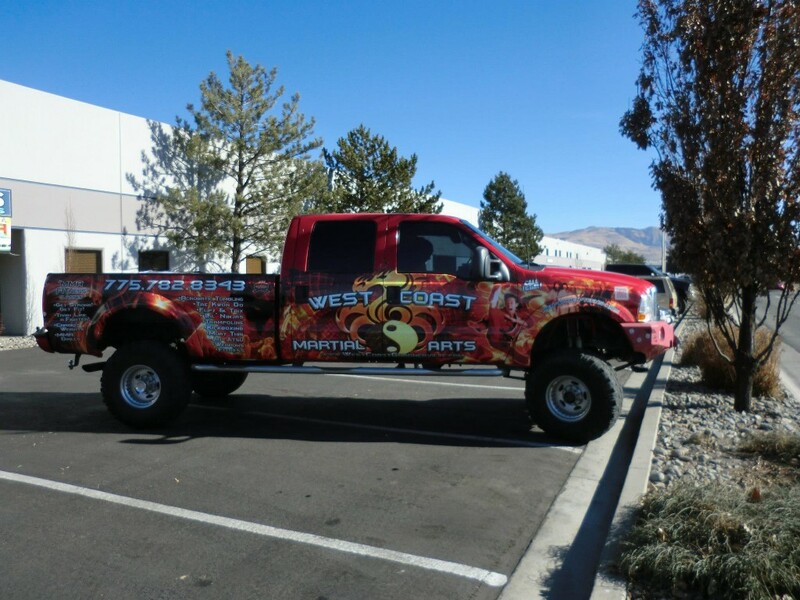 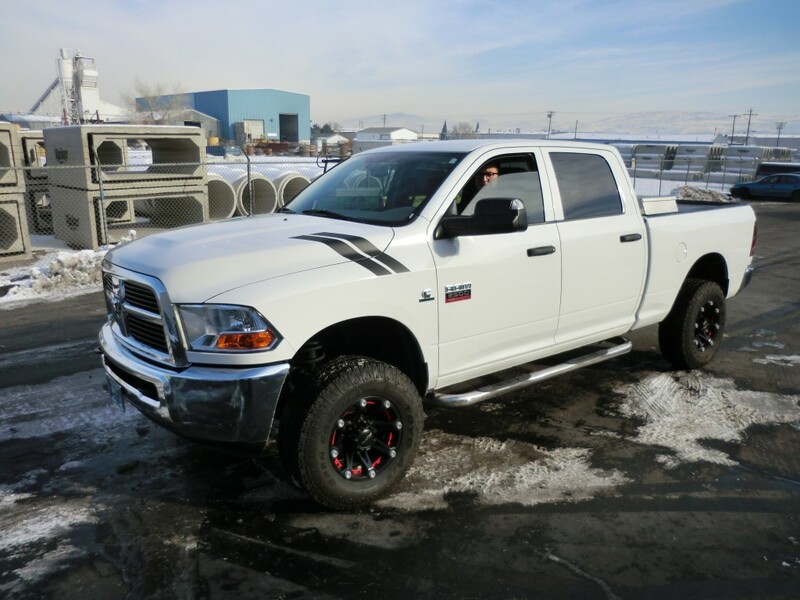 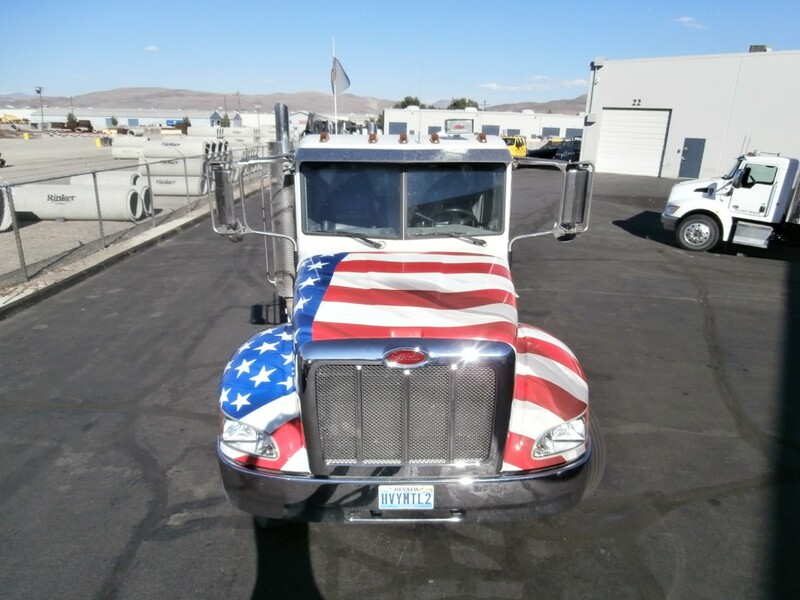 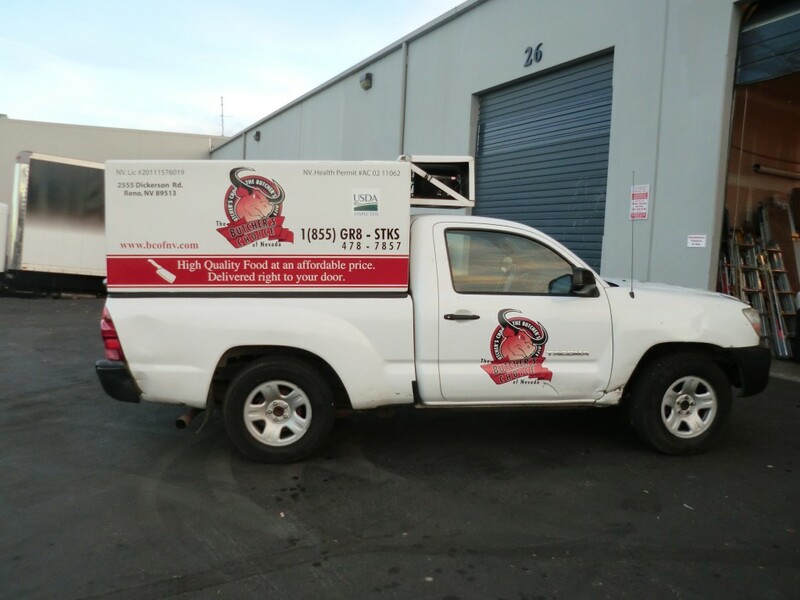 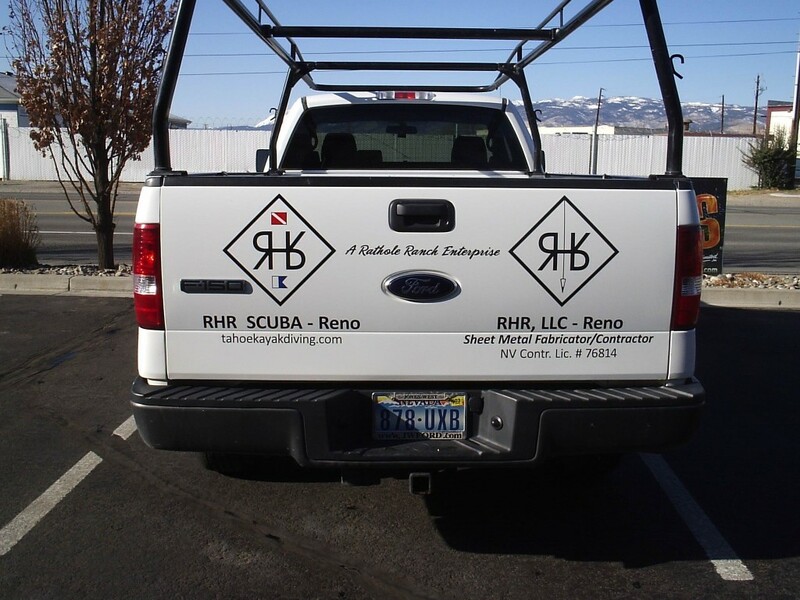 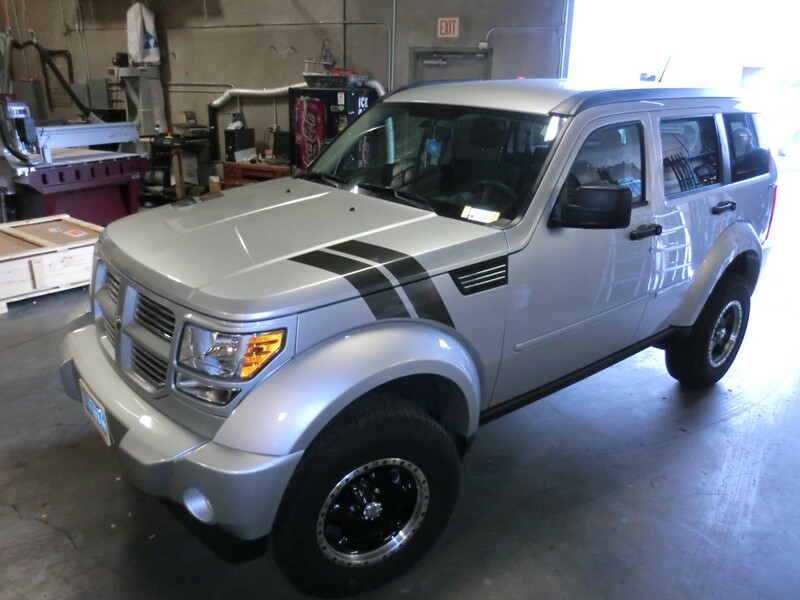 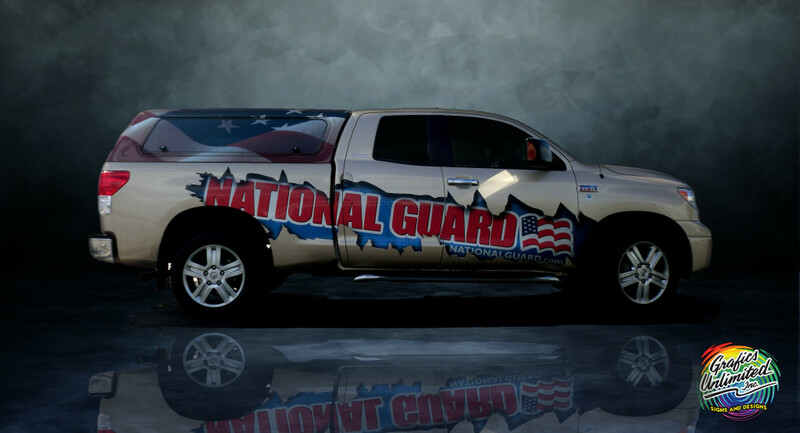 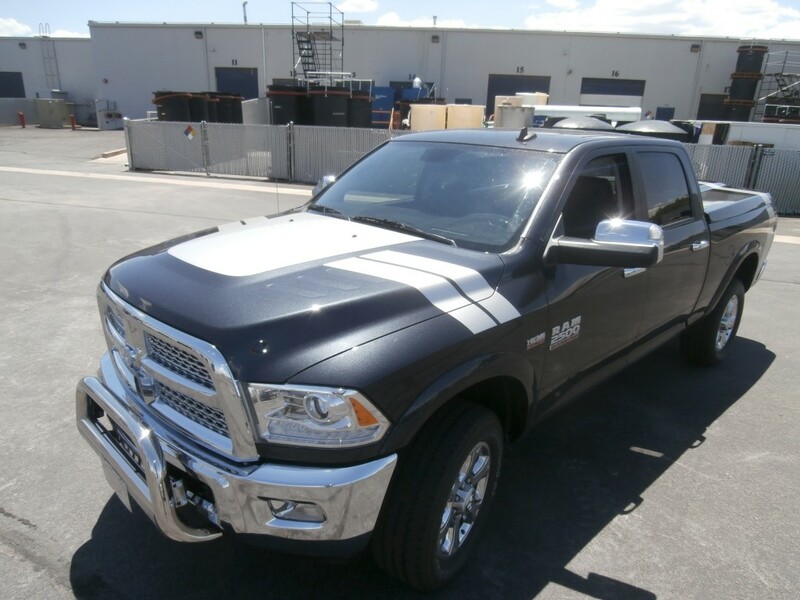 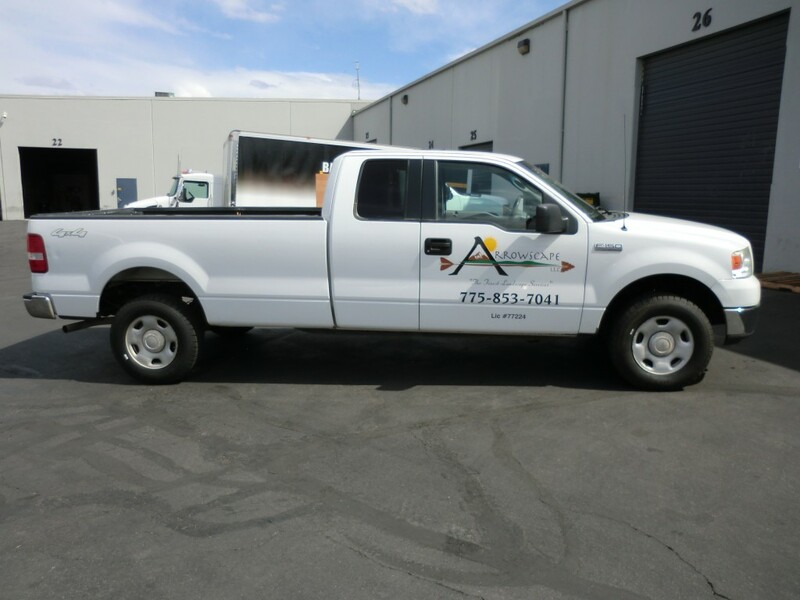 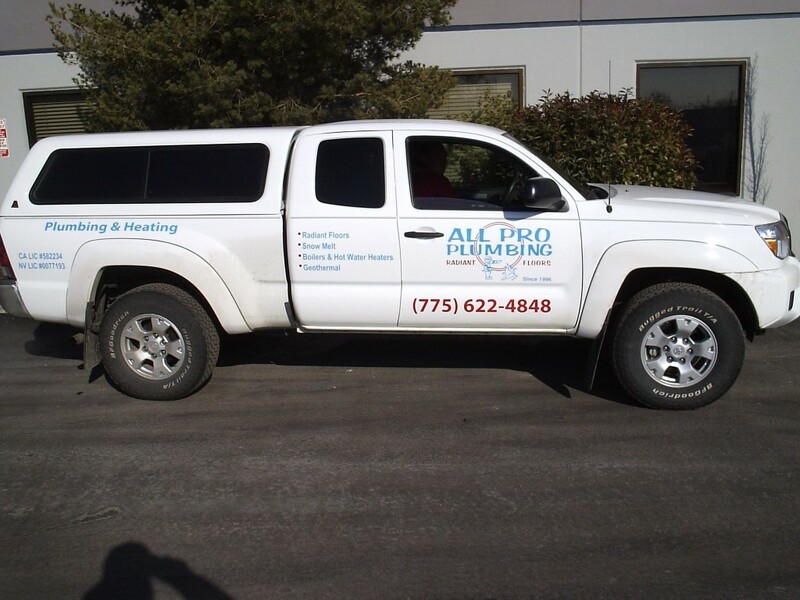 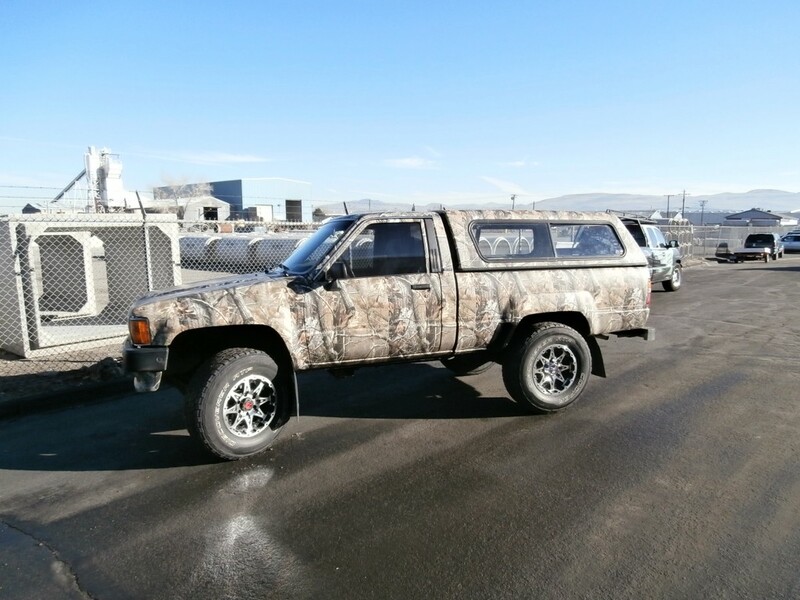 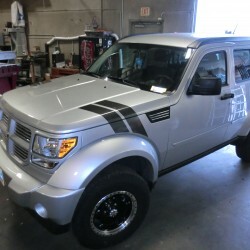 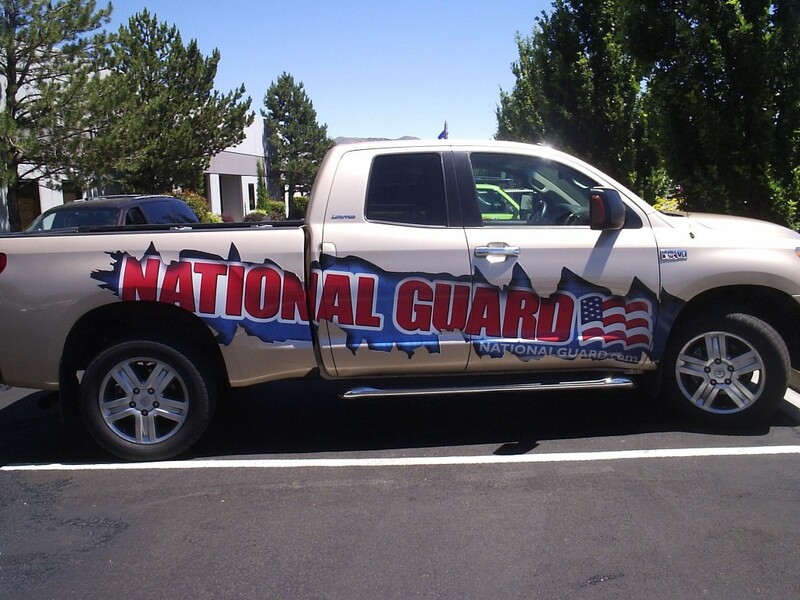 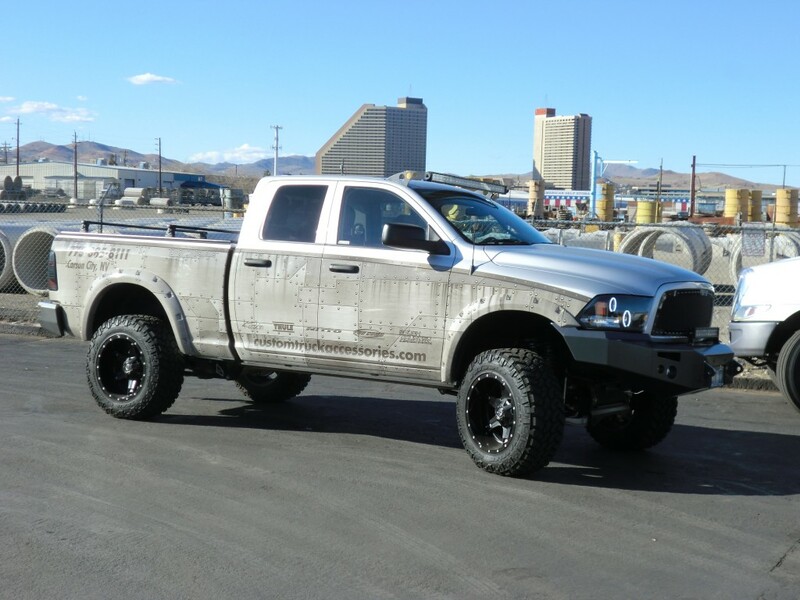 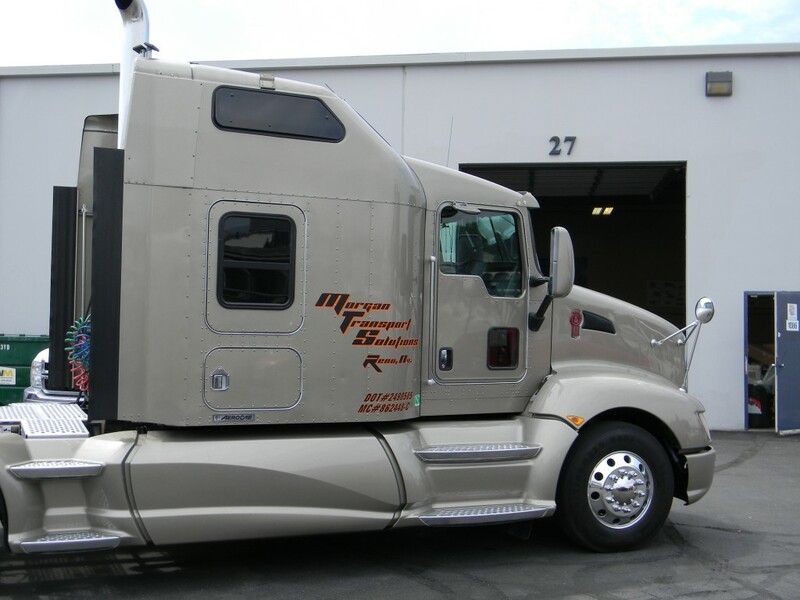 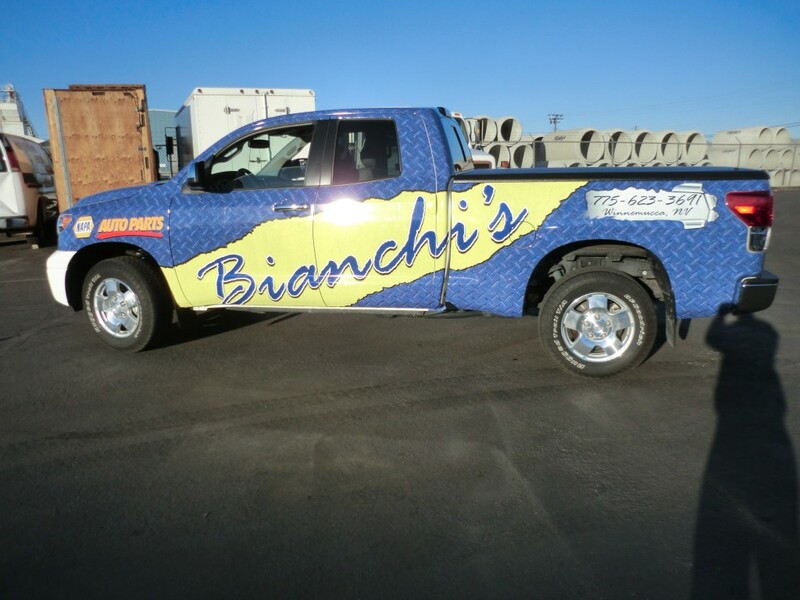 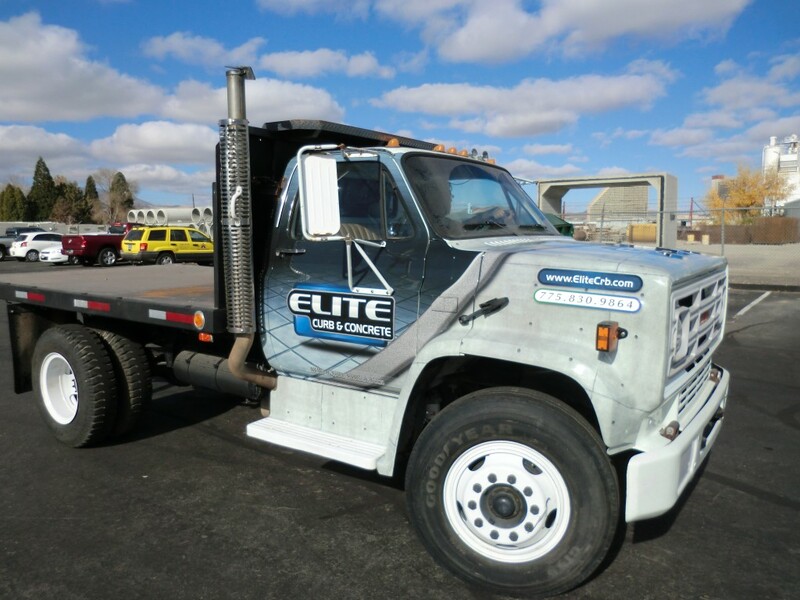 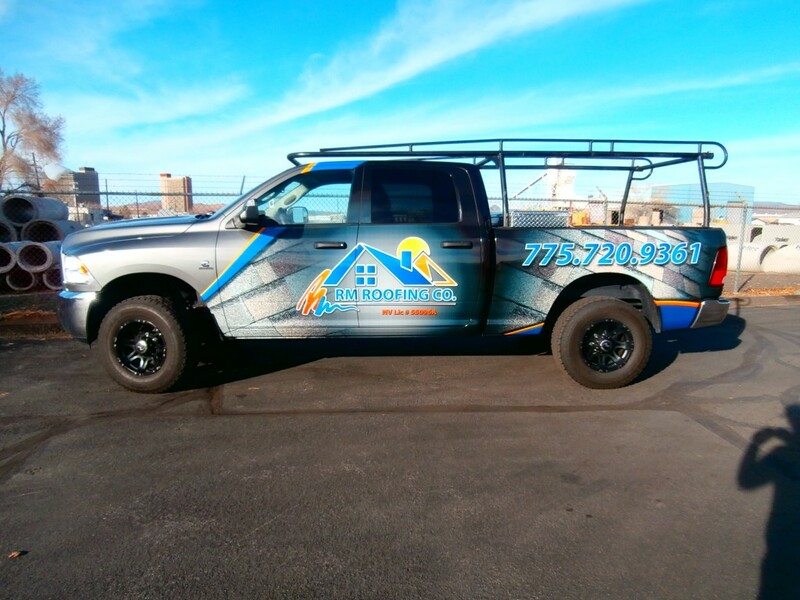 If you have any questions about Wrapping your Truck or Vinyl Decals give us a call at (800) 659-1216, (775) 331-1100 or contact us online.